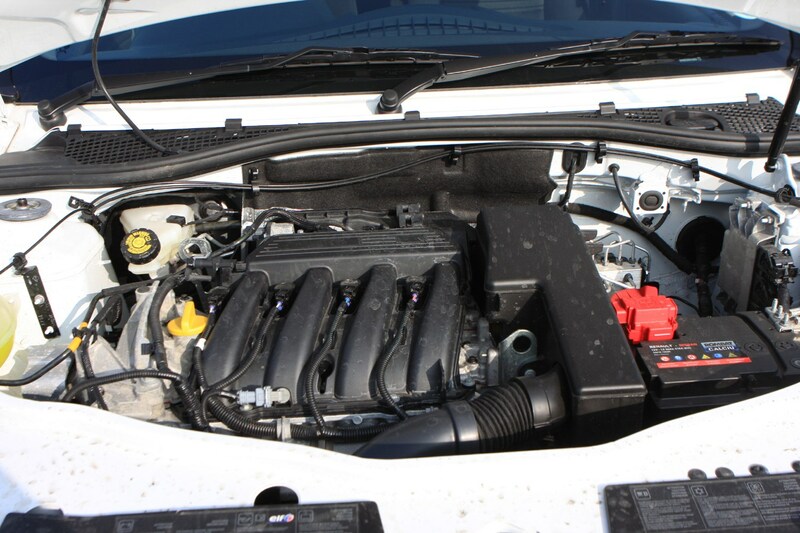 Insurance group: 5 - 12 How much is it to insure? 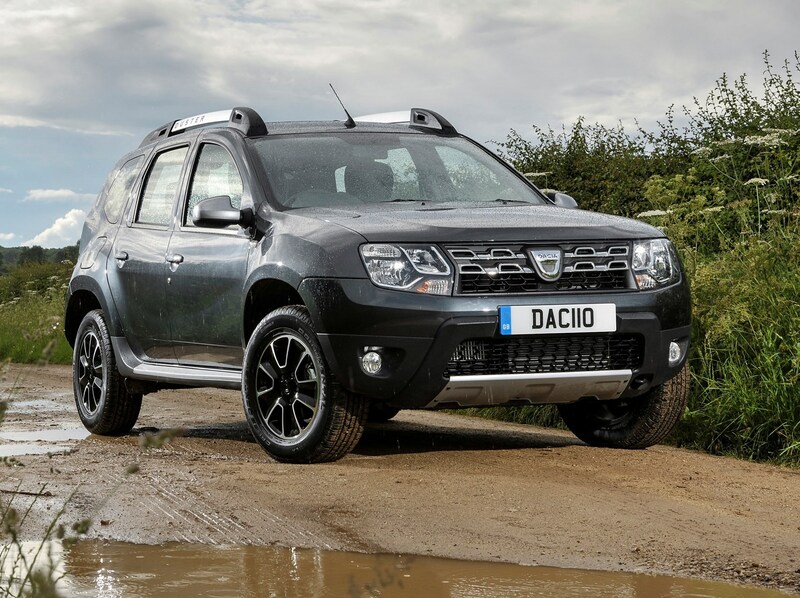 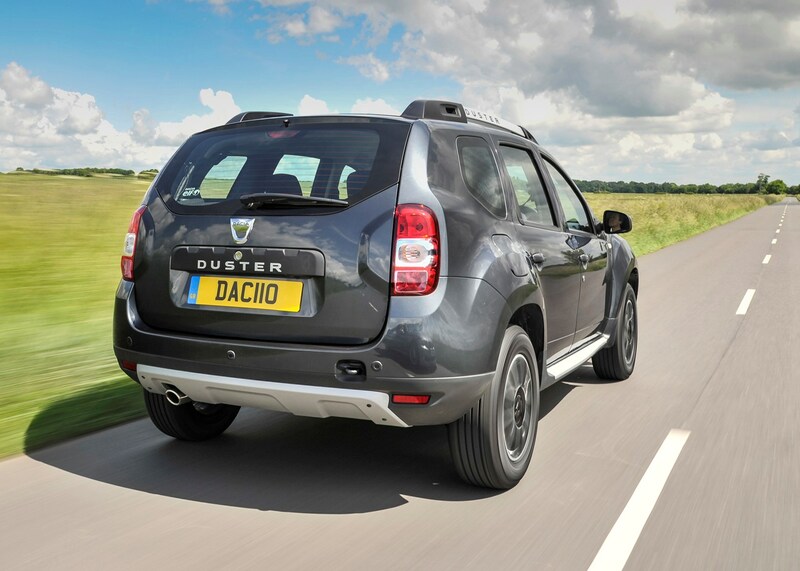 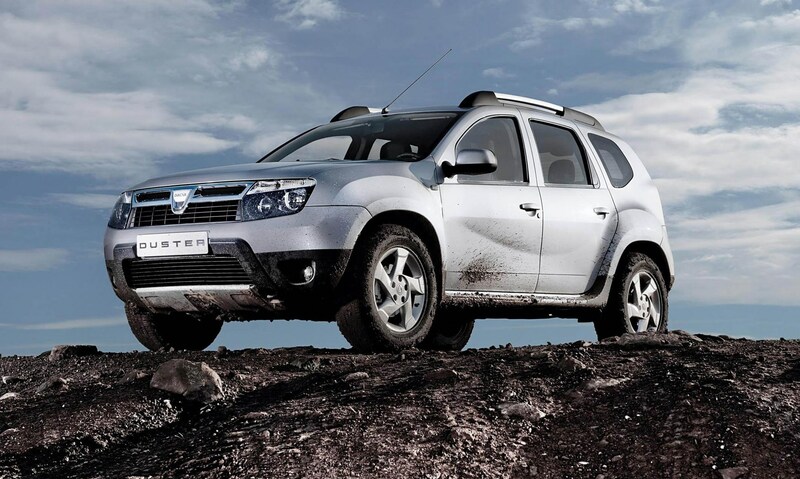 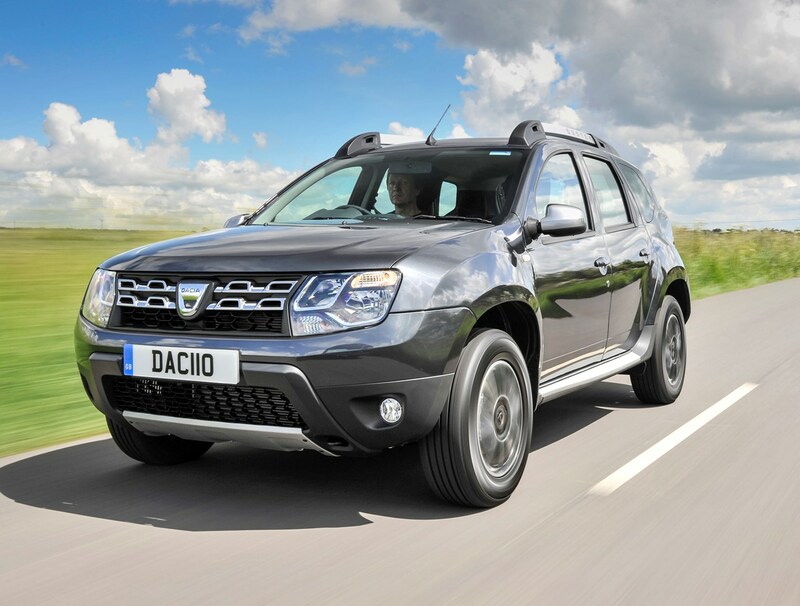 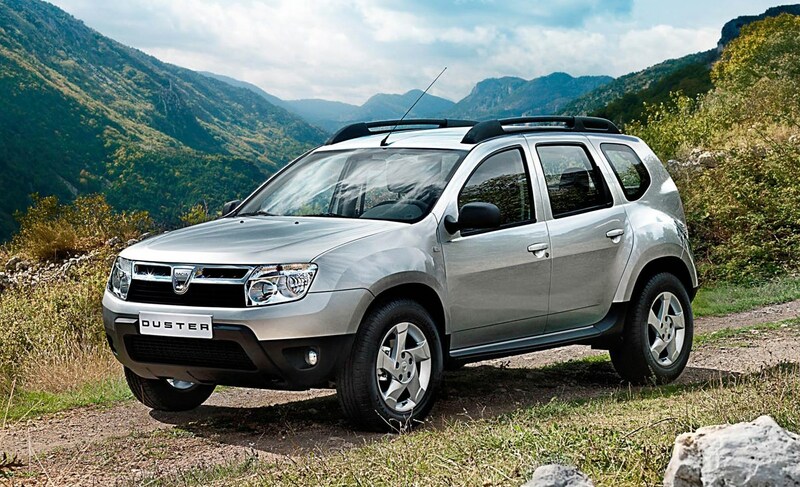 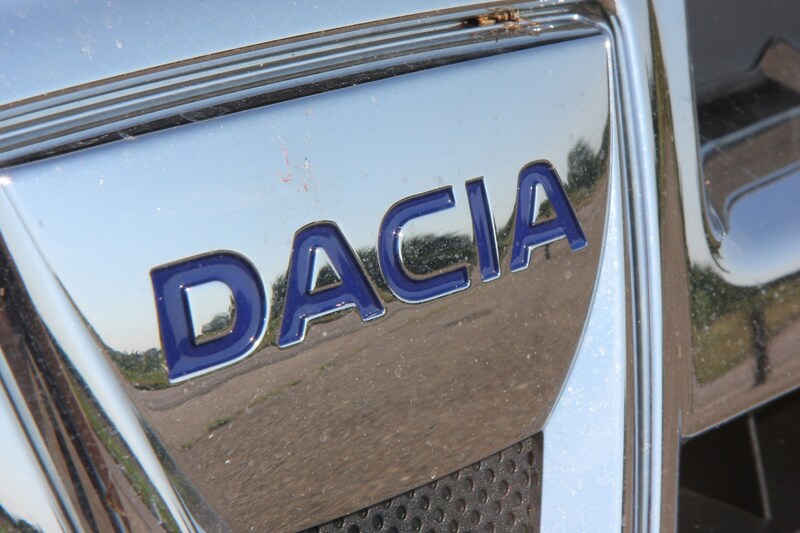 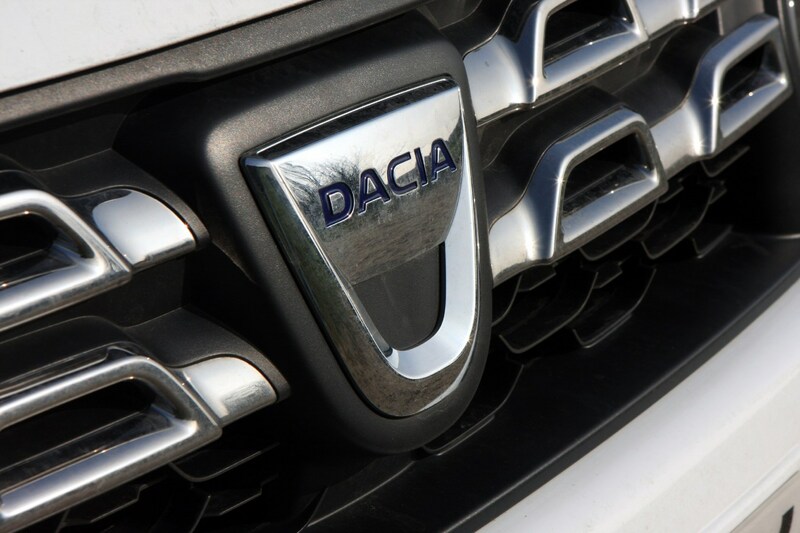 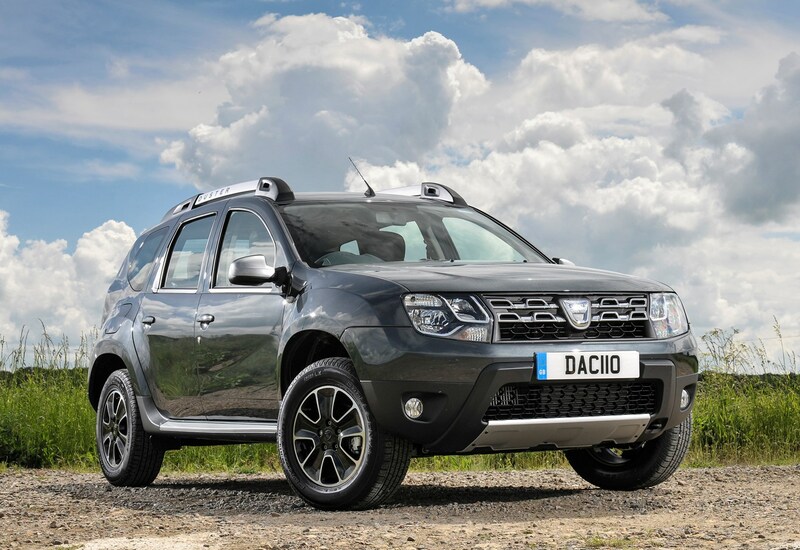 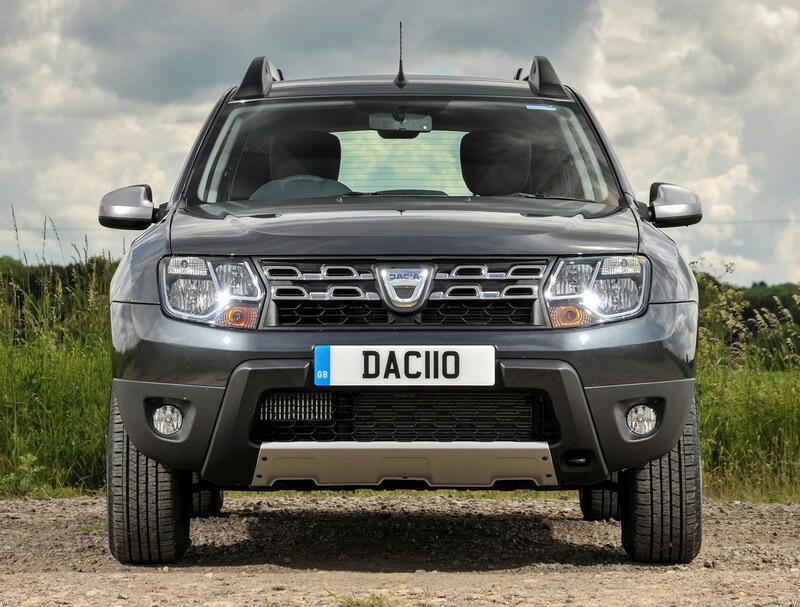 The Dacia Duster was the Romanian company’s first model to arrive in the UK in 2013 – it's also still hugely possible following its 2016 facelift. 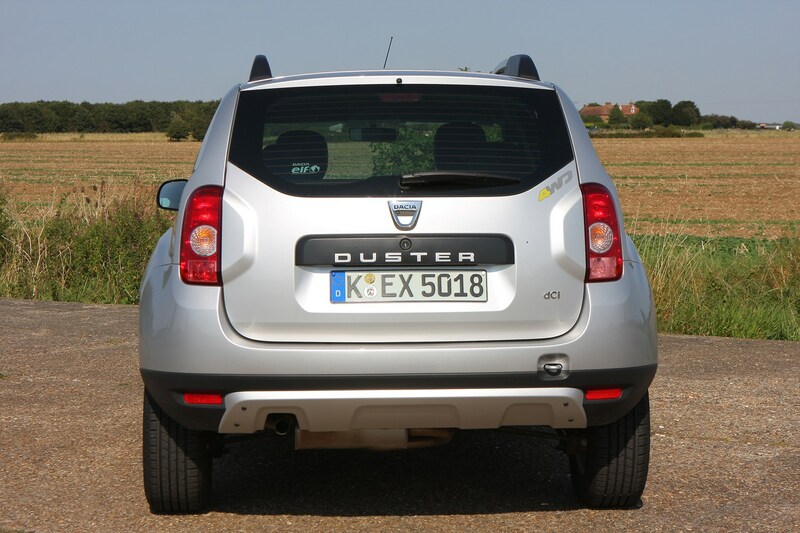 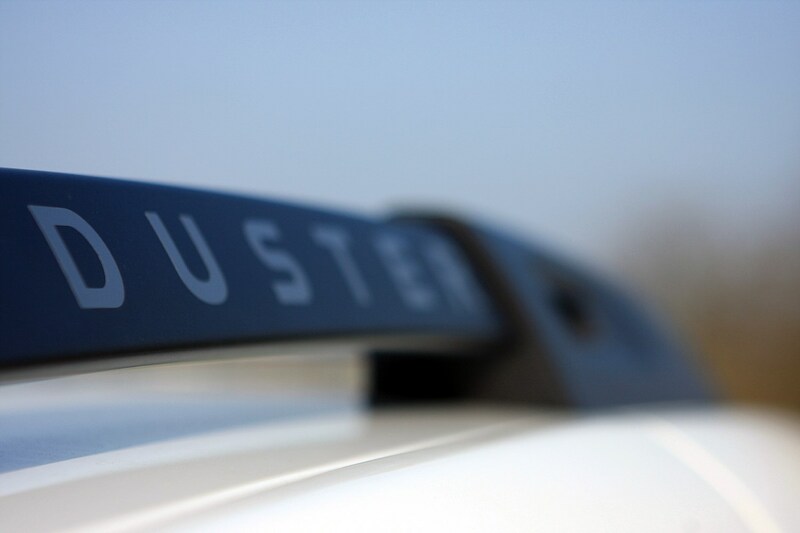 Available with two- or four-wheel drive, the Duster is a rival to crossovers such as the Skoda Yeti, Suzuki Vitara and Nissan Qashqai. 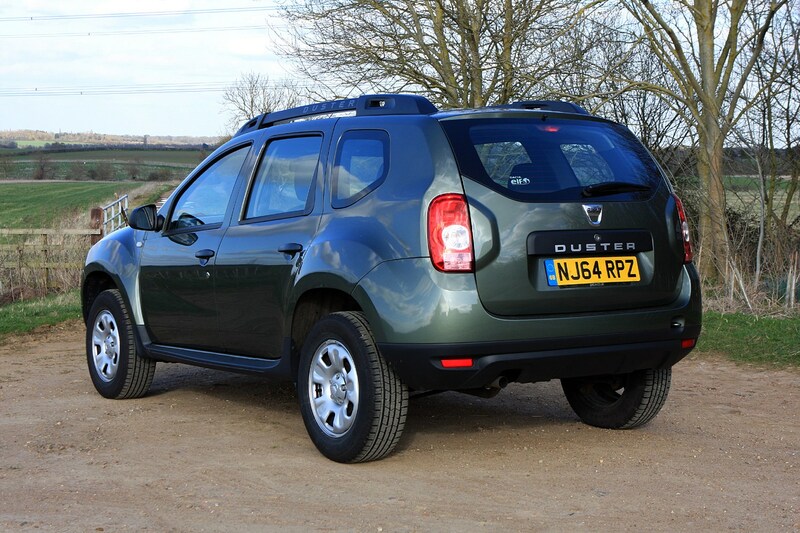 With a compellingly low starting price for the entry-level two-wheel drive version, it undercuts the competition by some margin. 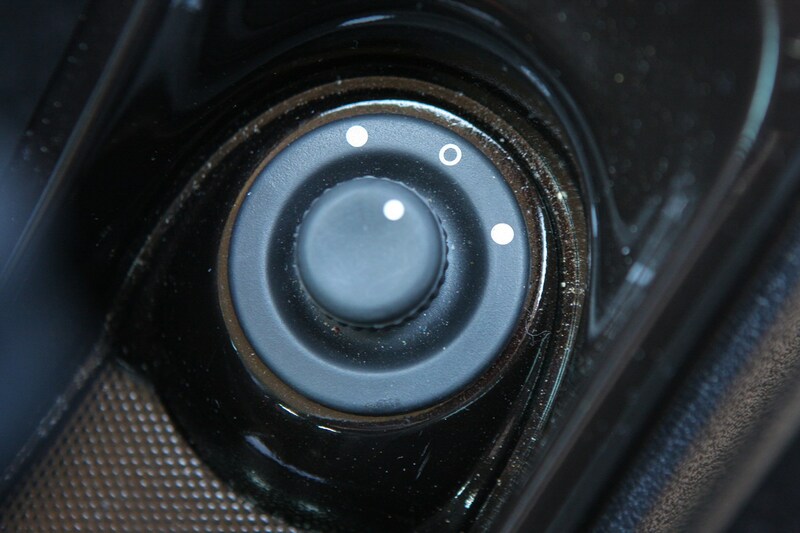 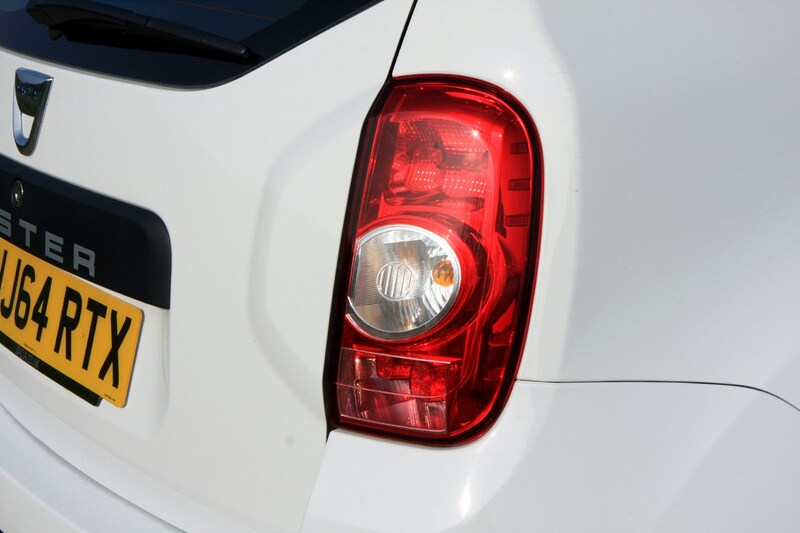 According to the company, it hasn’t had a detrimental effect on the quality, although some plastics feel on the cheap side. 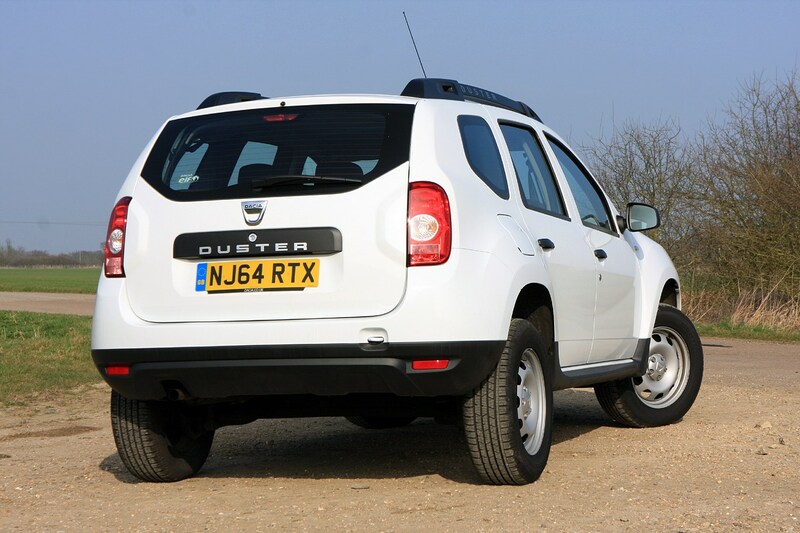 At the same time, all but entry-level Access models get plenty of kit as standard. 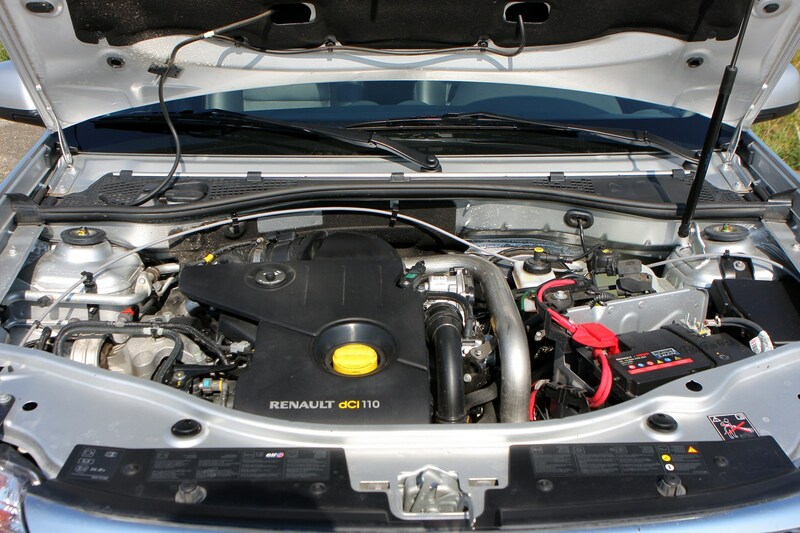 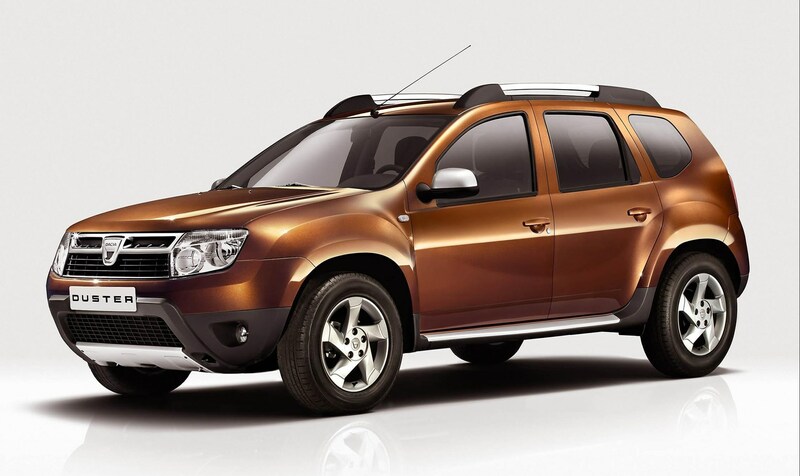 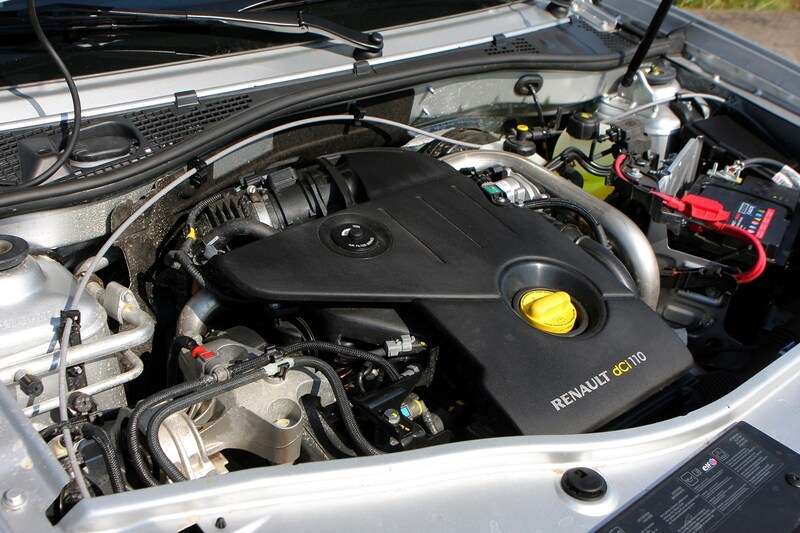 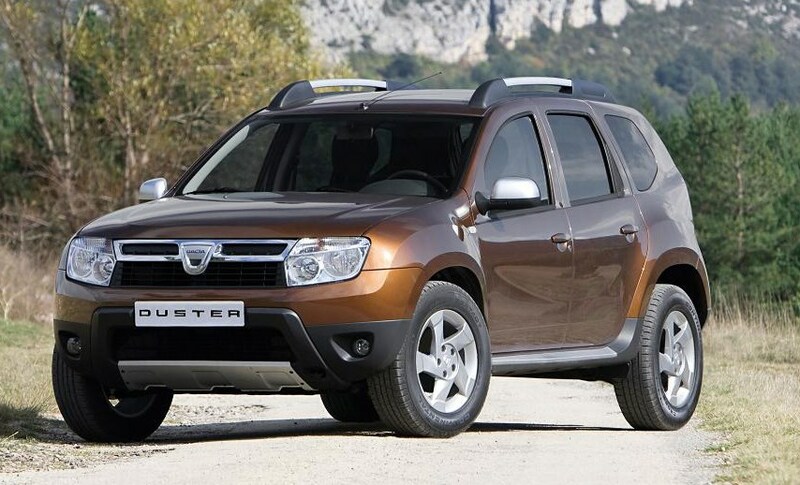 The Duster is available with a choice of two petrols and one diesel engine – all found elsewhere in various Renault models. 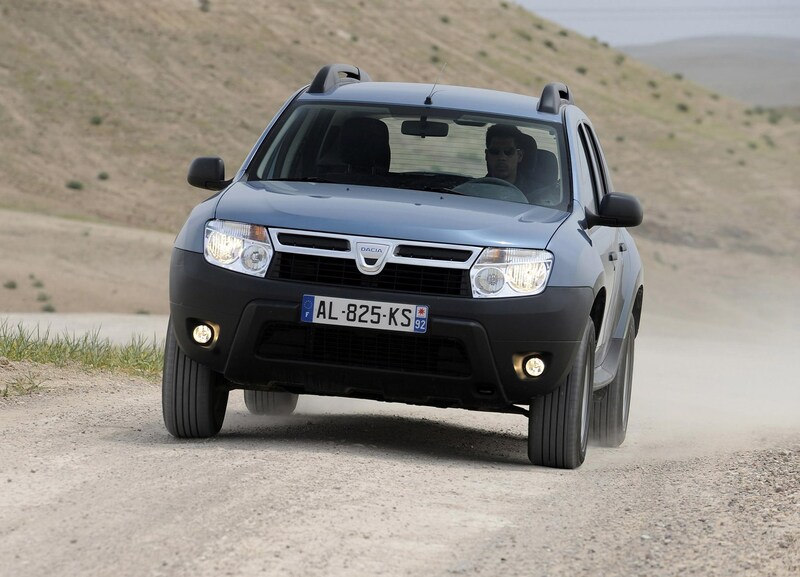 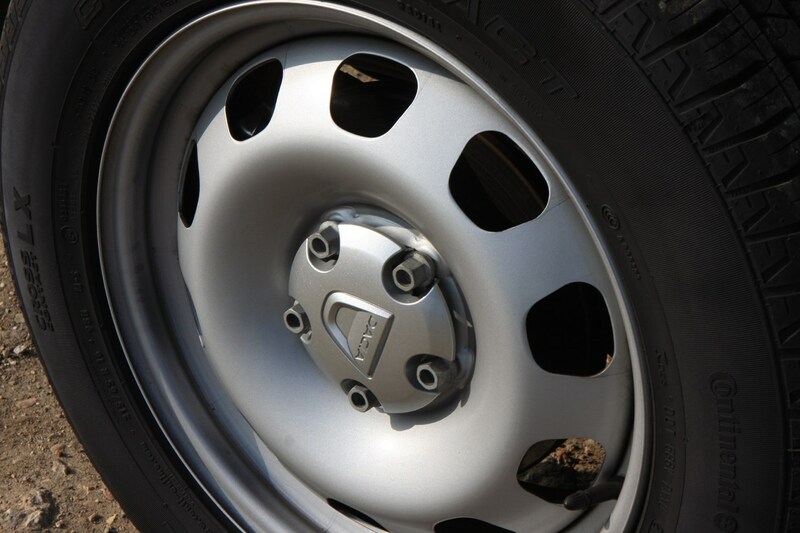 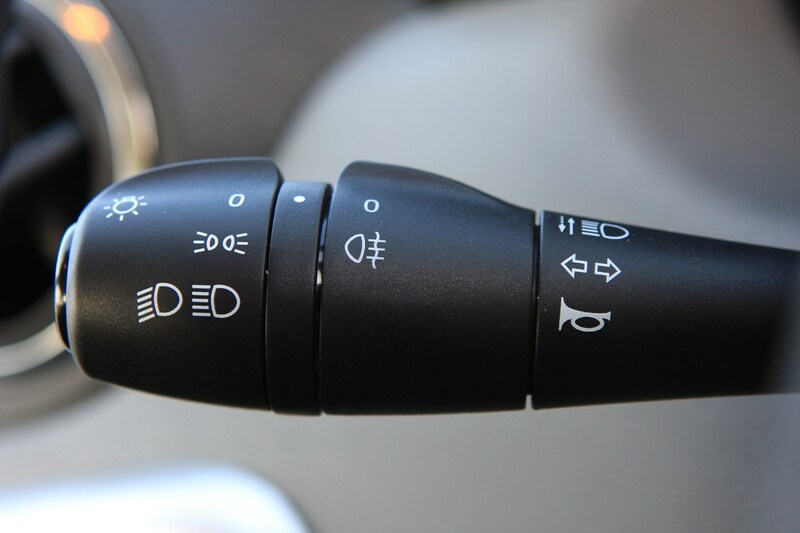 All of them can be specified with either two- or four-wheel drive. 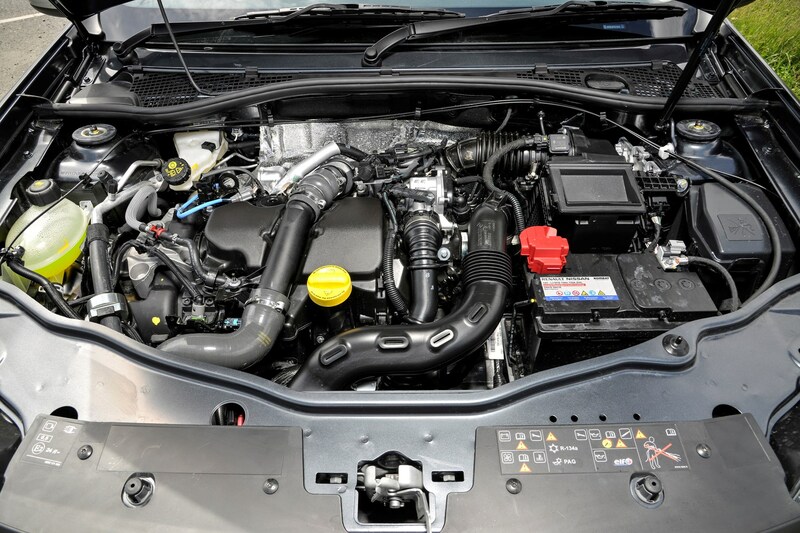 There’s a 115hp 1.6-litre naturally-aspirated petrol powering Access and Ambiance models – badged SCe 115, while higher-spec Laureate and Prestige Dusters come with a 125hp 1.2-litre turbocharged petrol badged TCe 125. 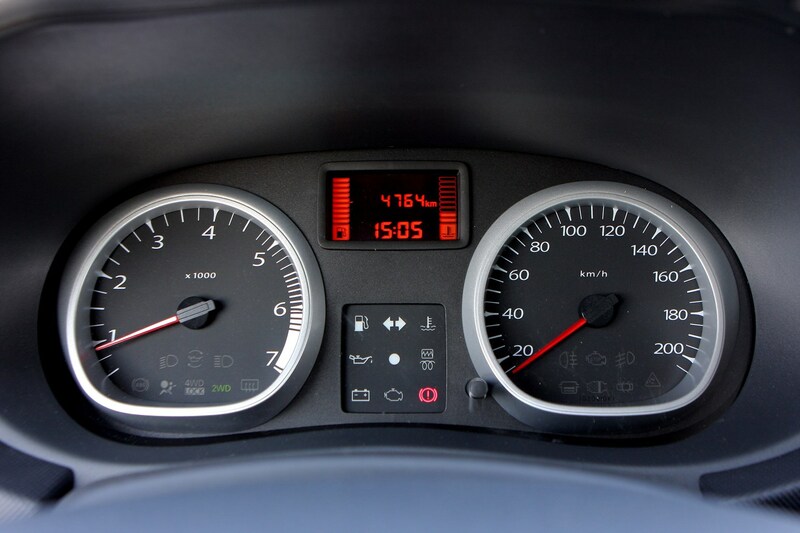 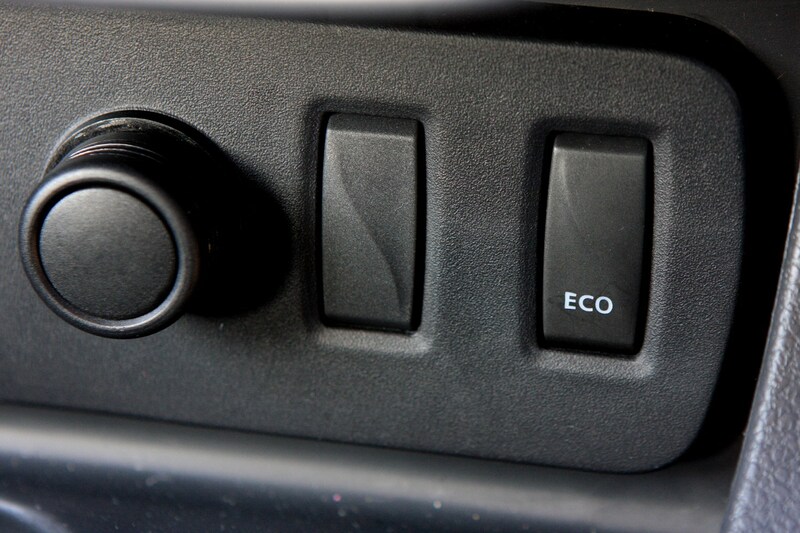 The former emits between 145g/km and 155g/km of CO2 depending on whether you opt for two- or four-wheel drive, while the turbo petrol emits between 138g/km and 145g/km. 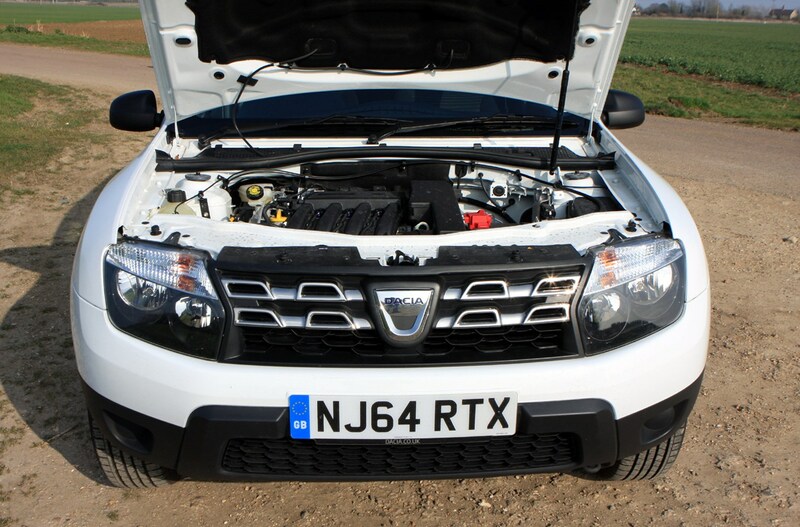 The SCe 115 returns 44.1mpg and 41.5mpg in two- and four-wheel drive forms respectively, and the TCe returns a claimed 46.3mpg in 4x2 form, while the 4x4 is thirstier at 44.1mpg. 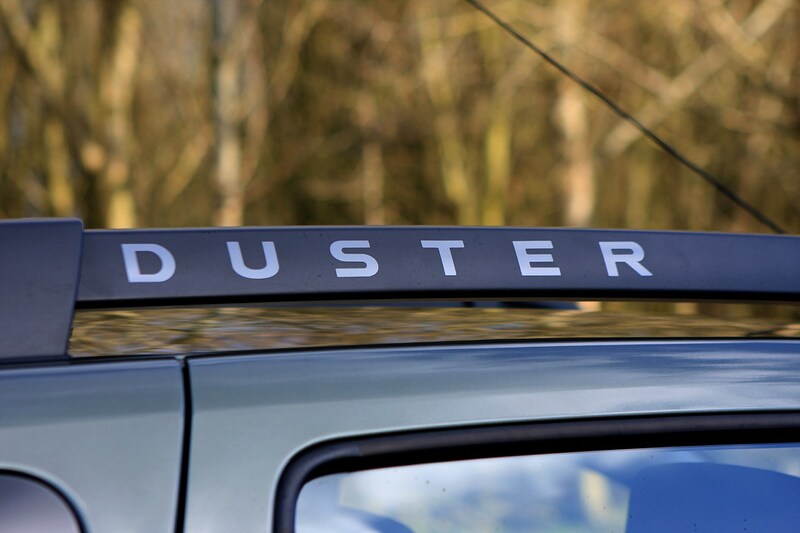 Opt for a diesel and you get a familiar Renault-sourced 1.5-litre dCi unit producing 110hp which is by far the cleanest and most economical engine in the Duster range, with claimed fuel economy of 64.2mpg for the 4x2 and 60.1mpg for the 4x4. 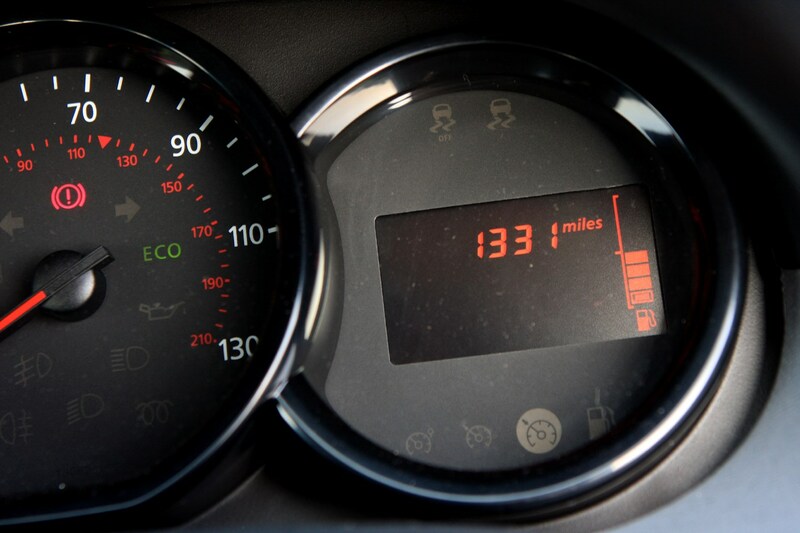 CO2 emissions range from 115g/km to 123g/km. 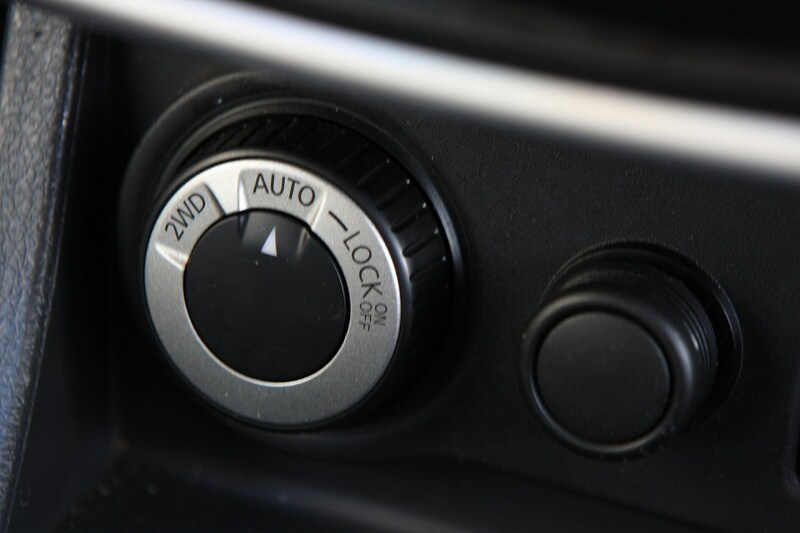 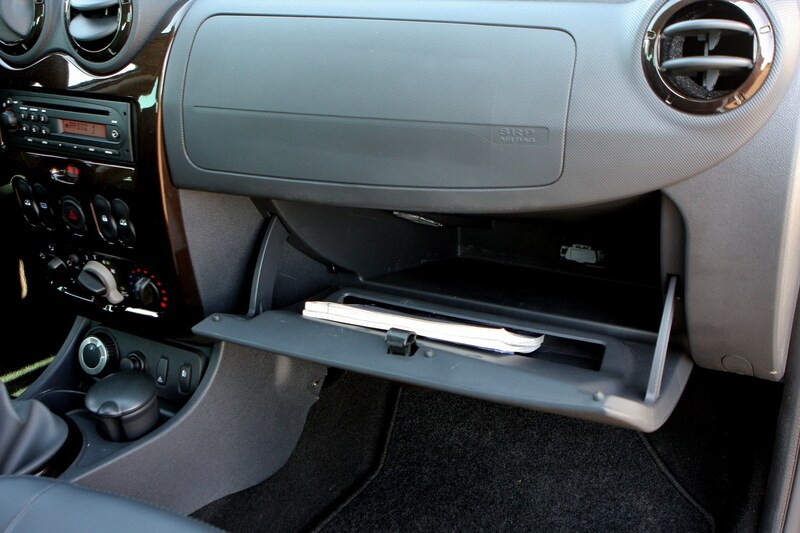 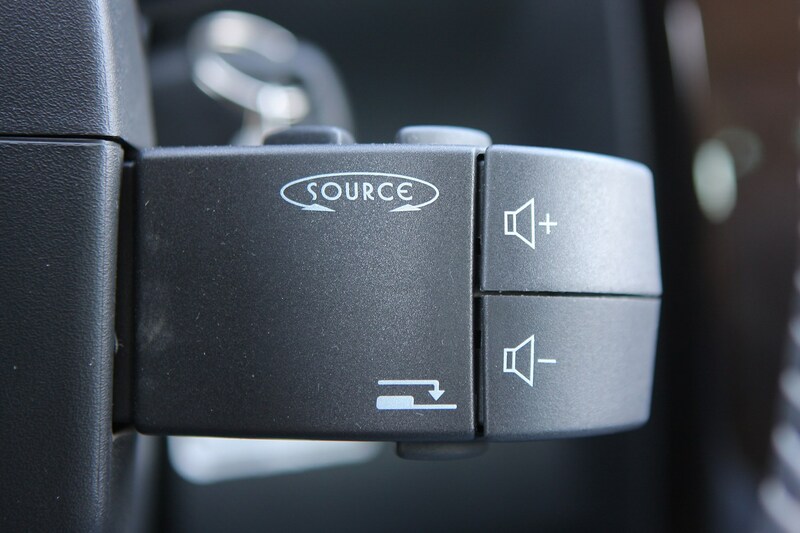 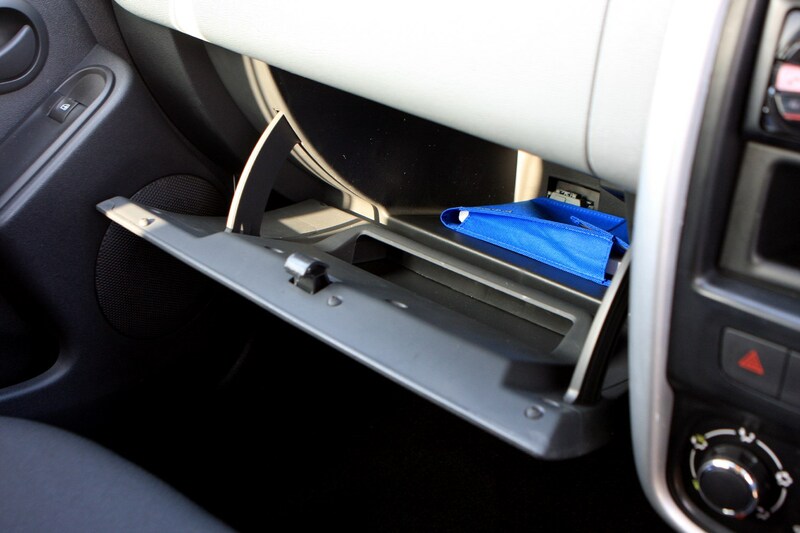 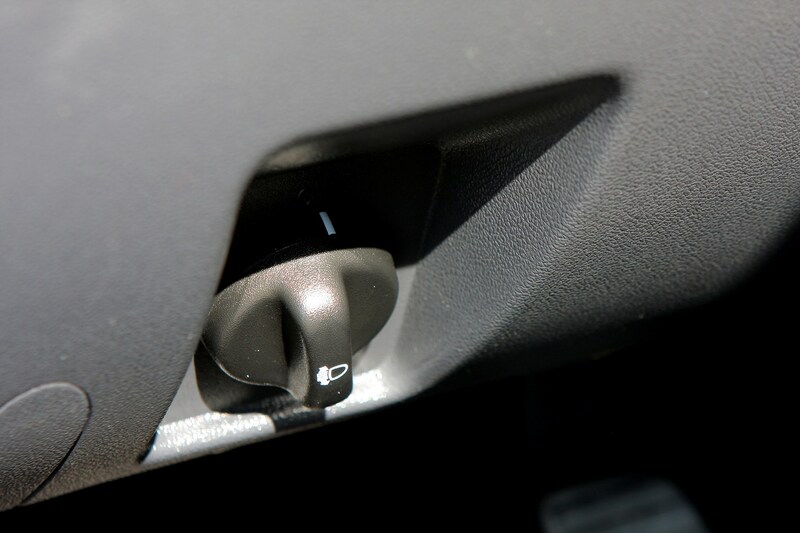 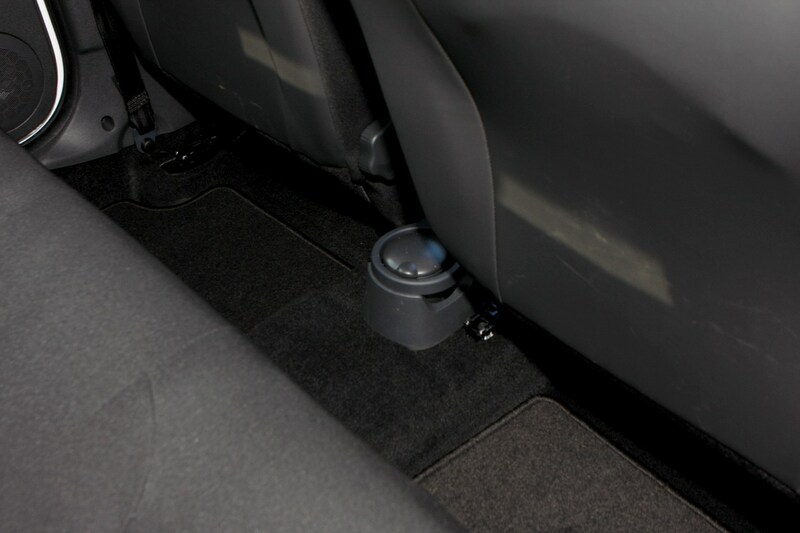 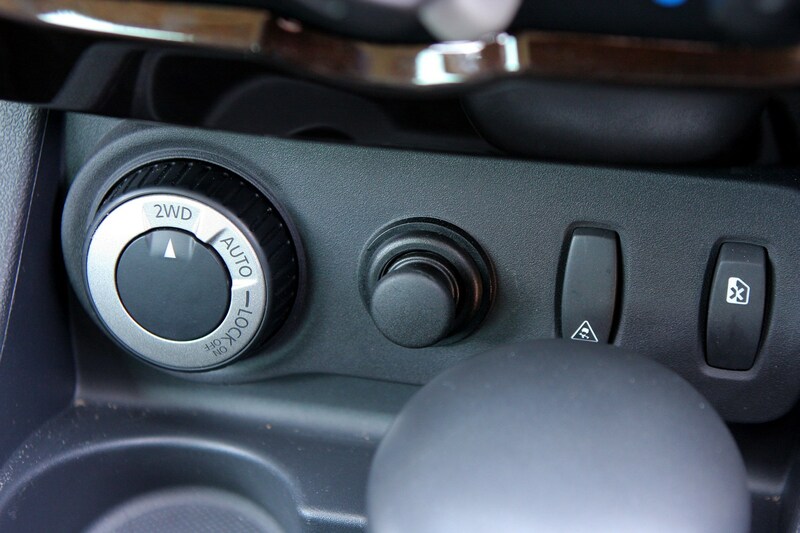 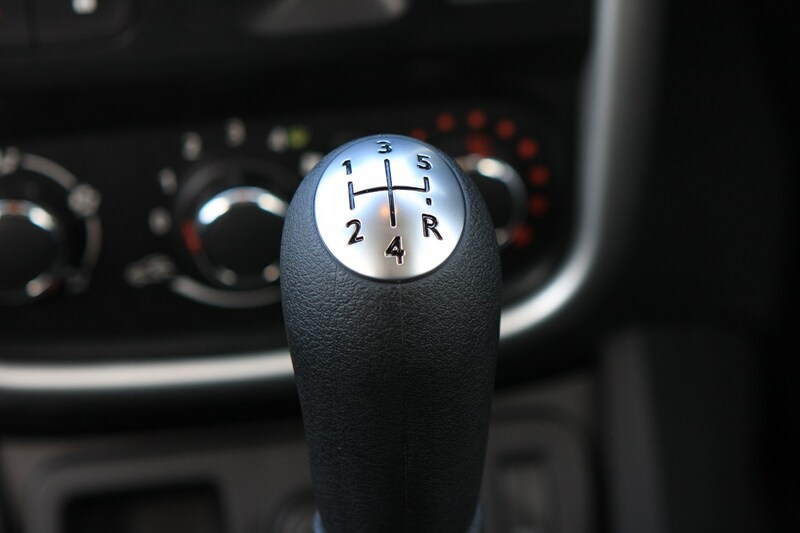 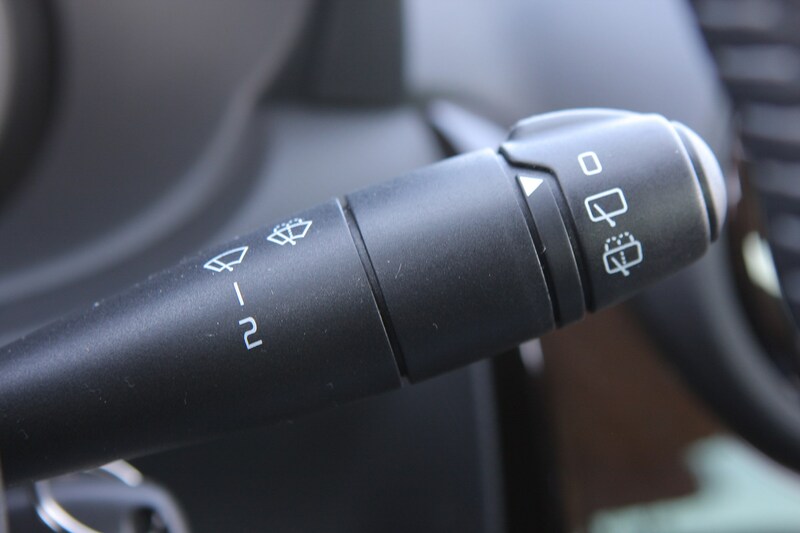 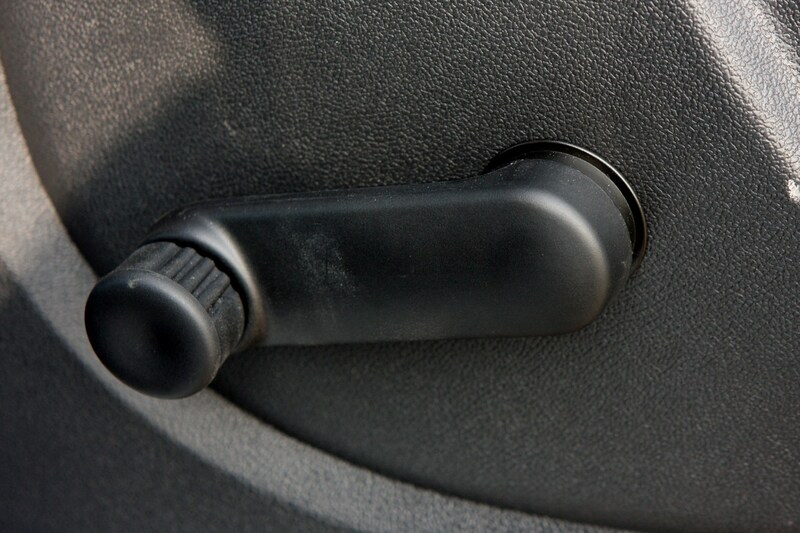 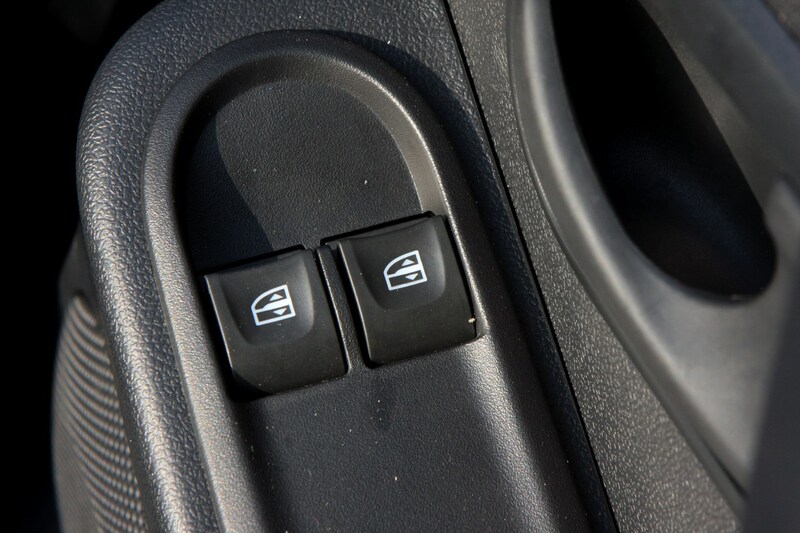 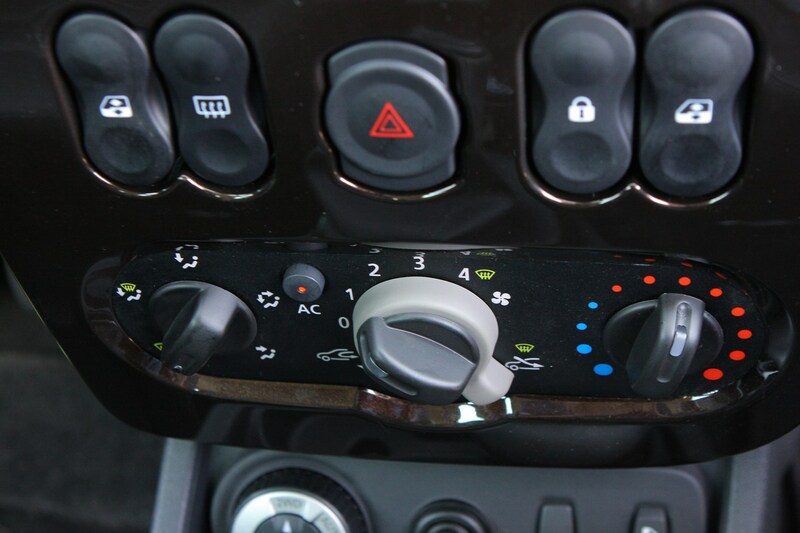 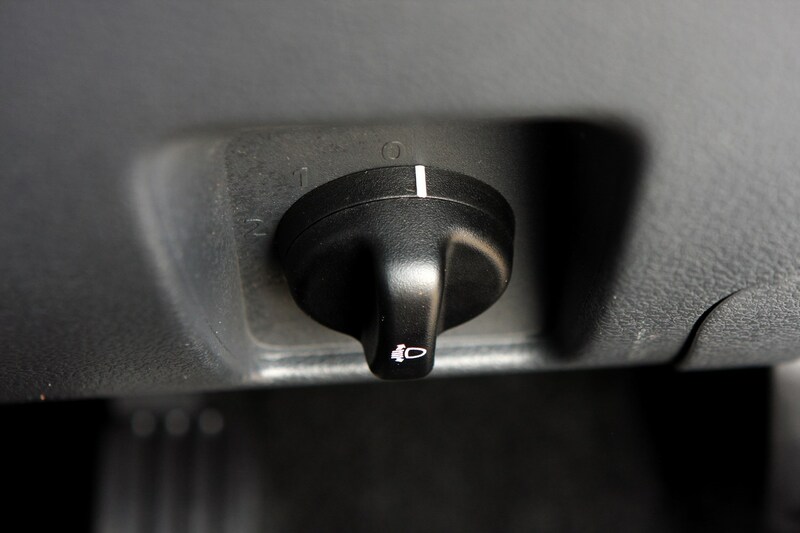 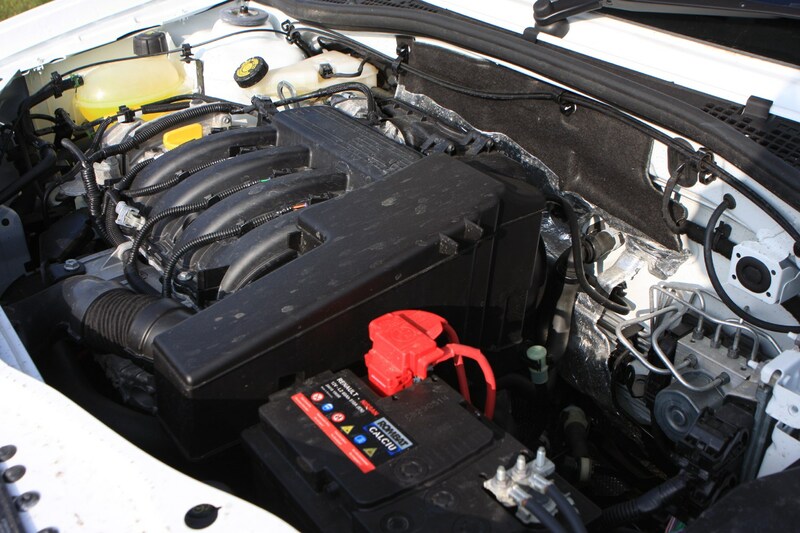 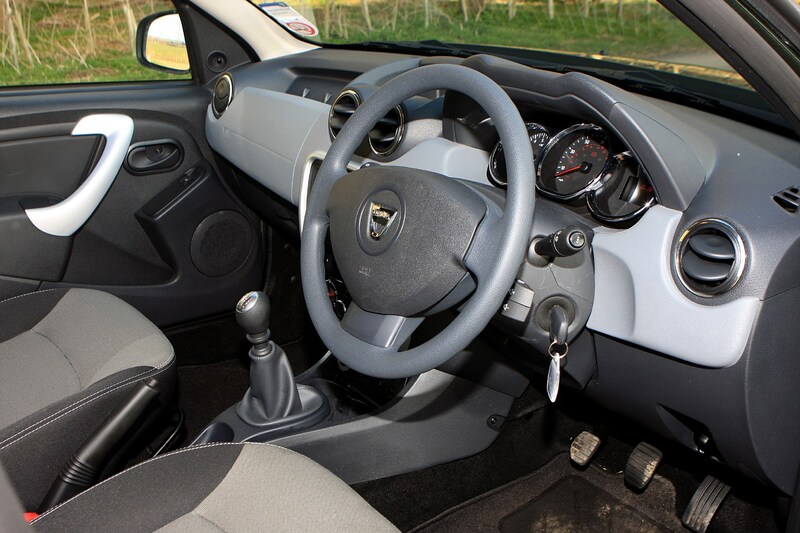 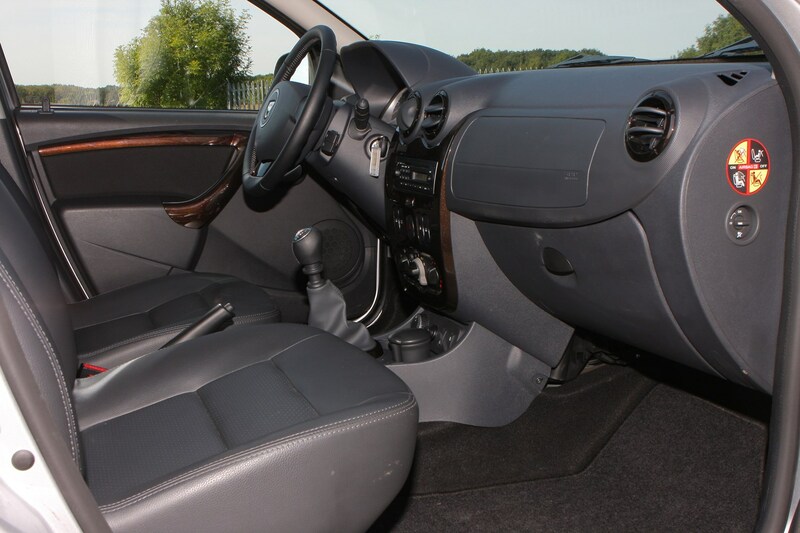 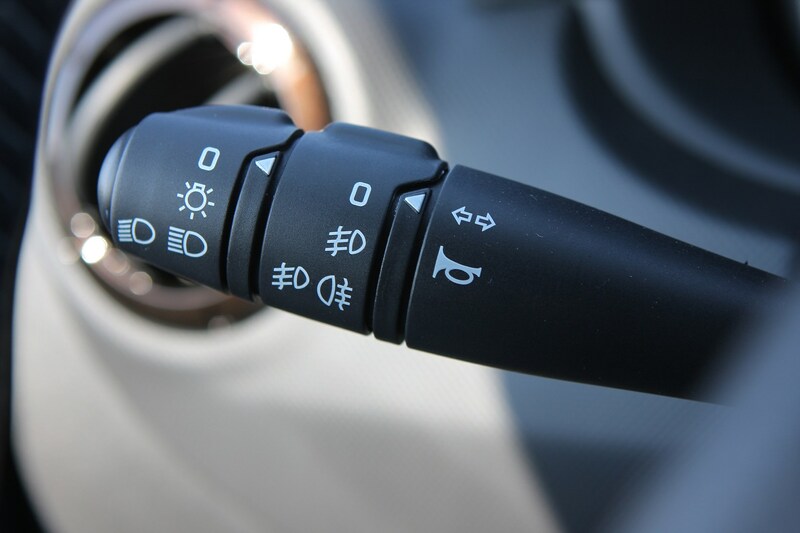 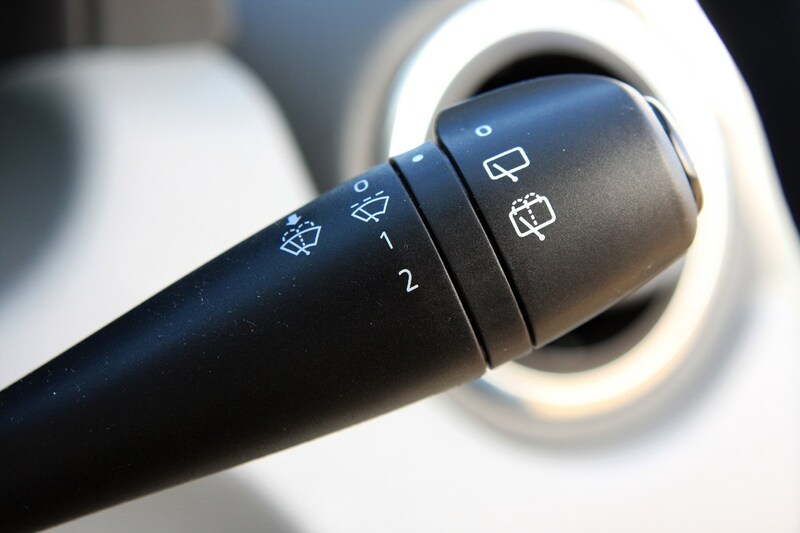 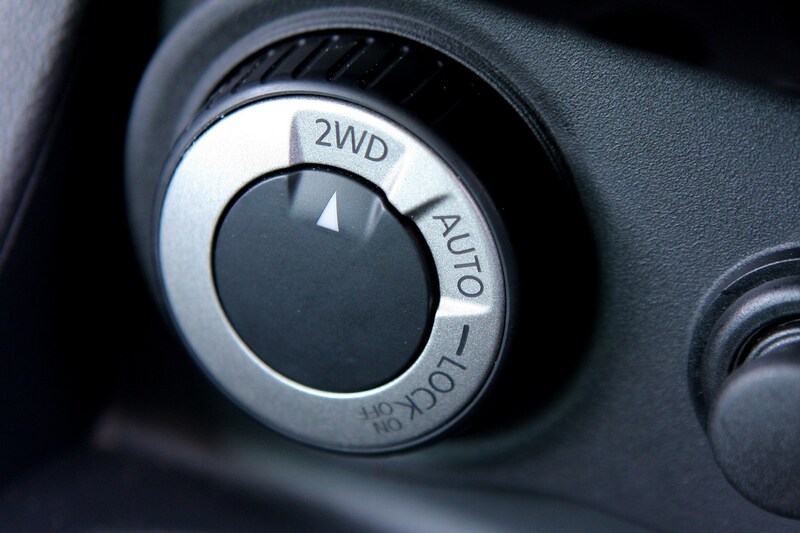 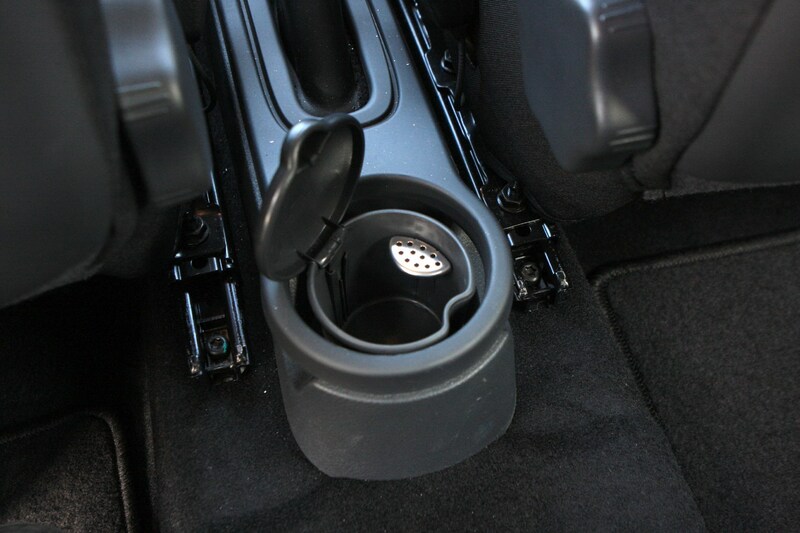 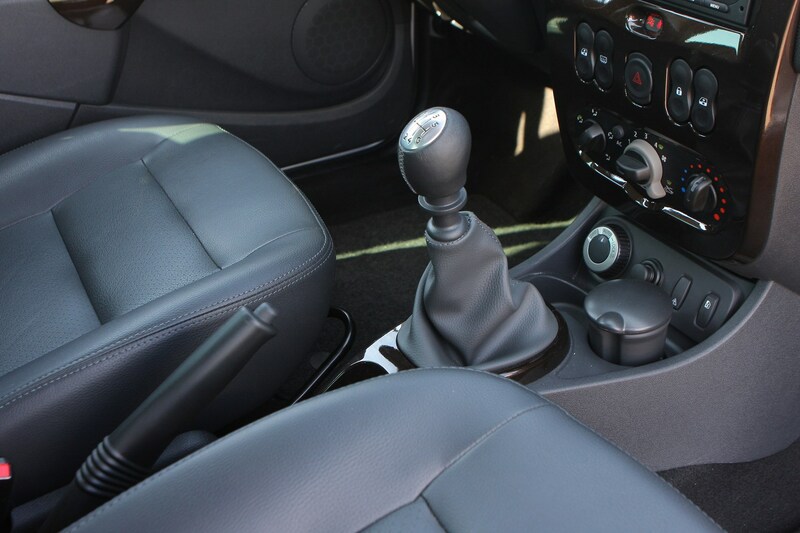 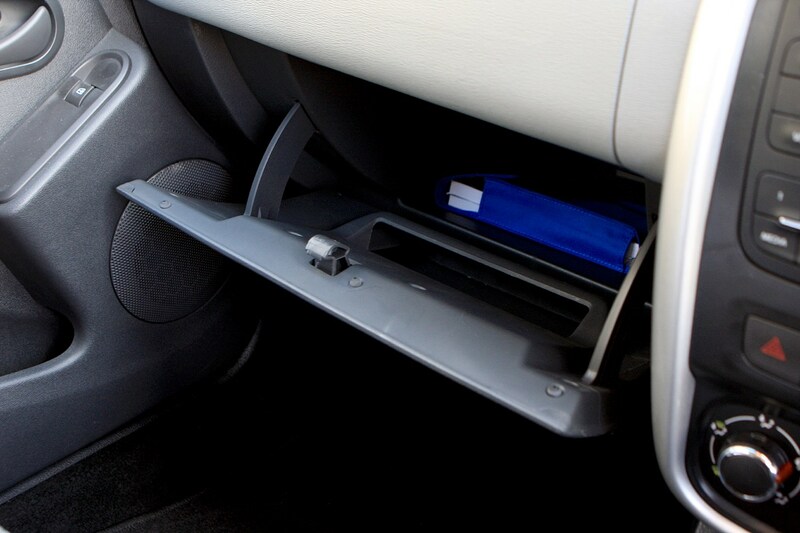 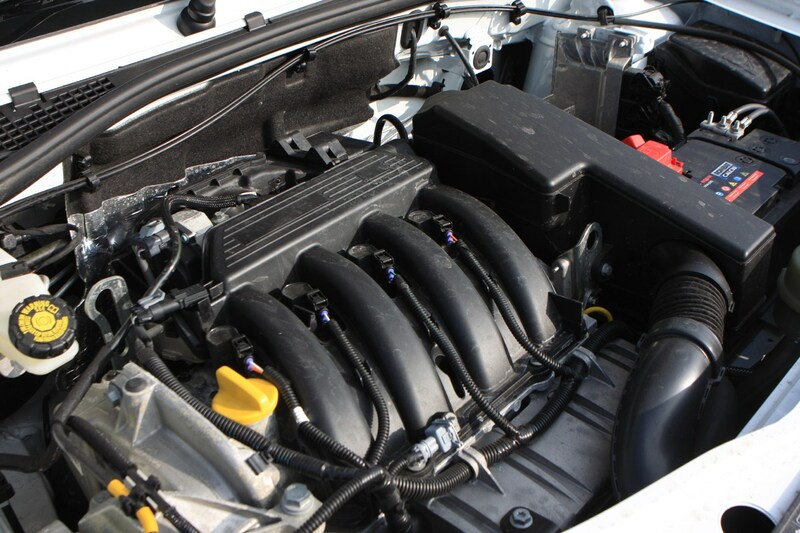 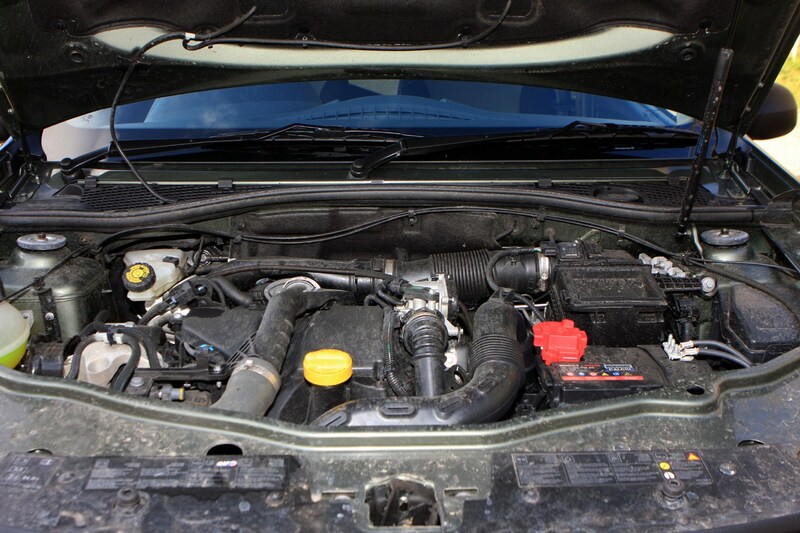 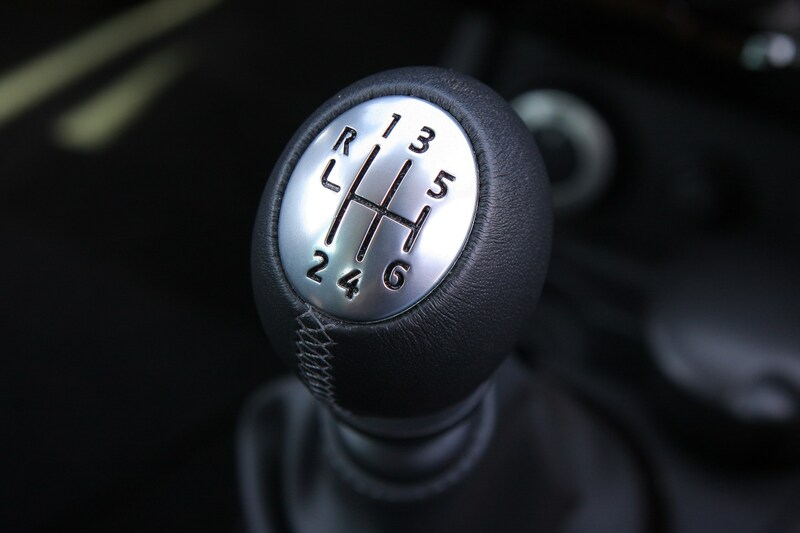 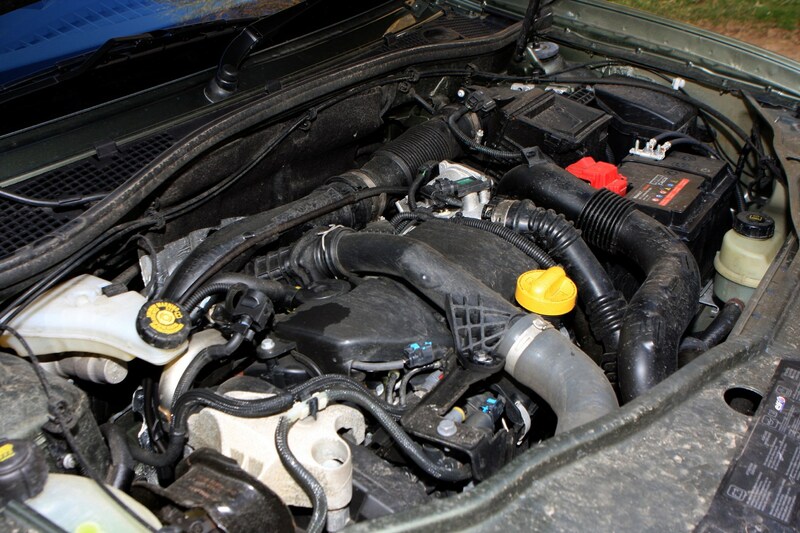 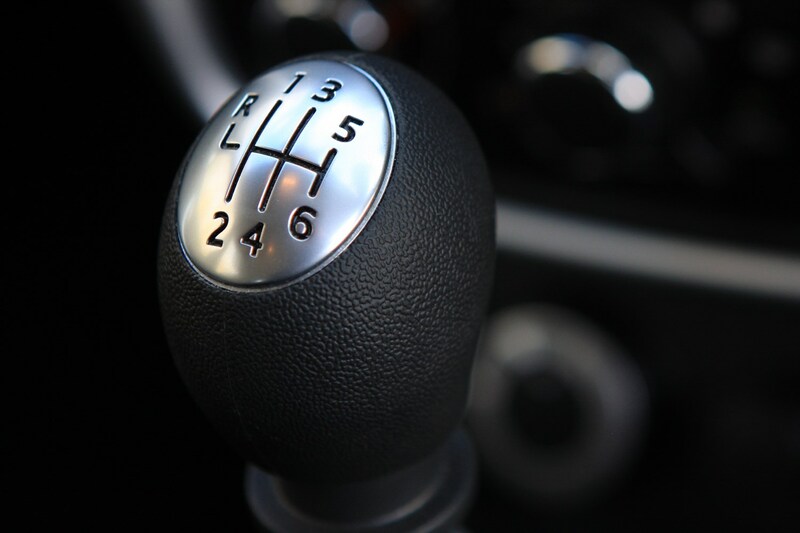 It’s also the only engine available with an automatic gearbox – the rest all feature manual ‘boxes. 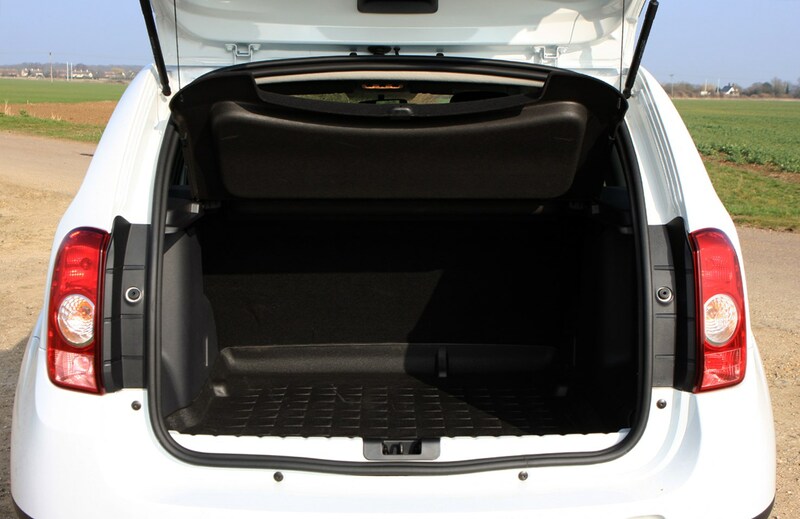 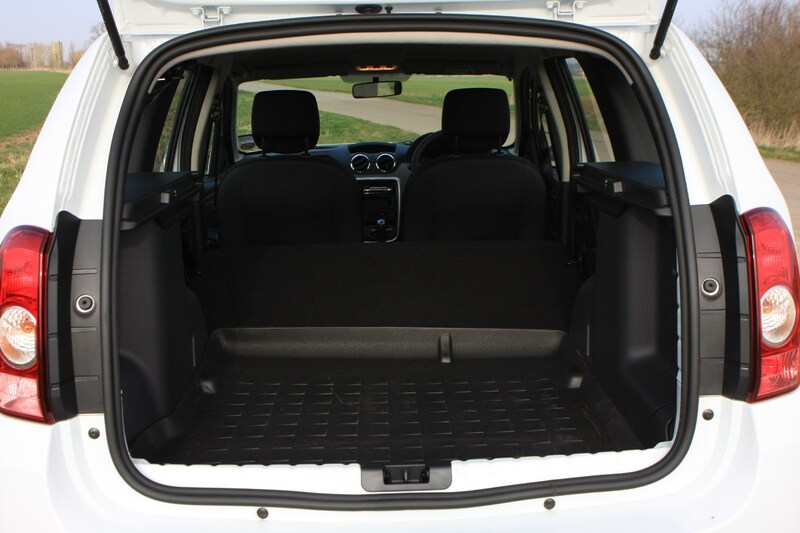 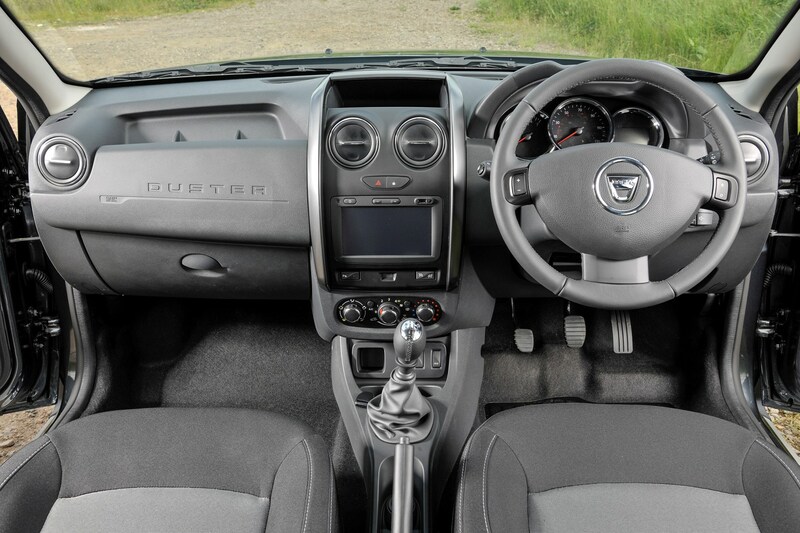 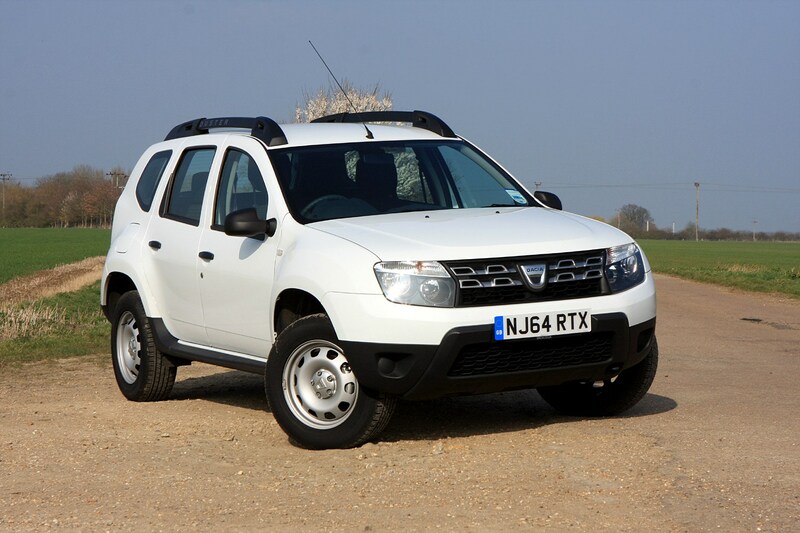 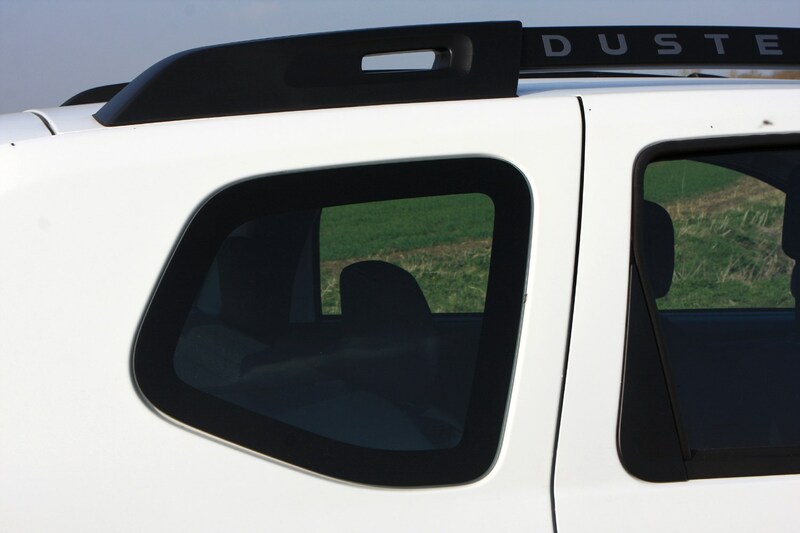 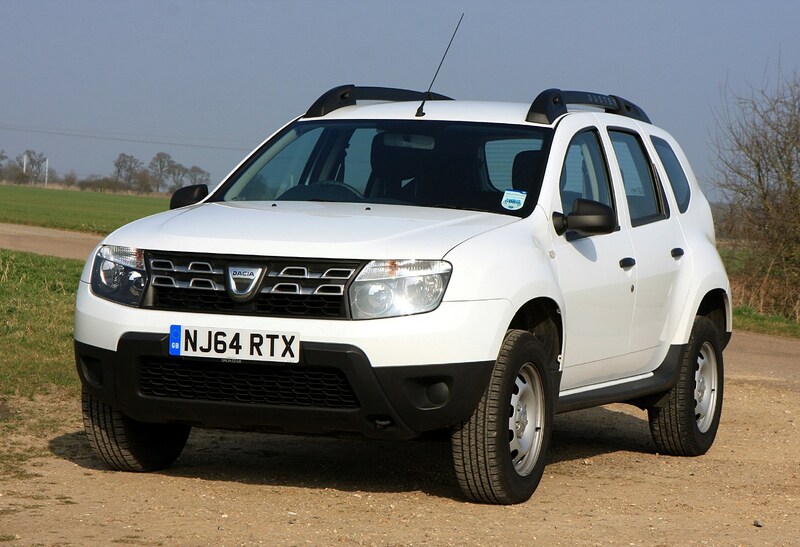 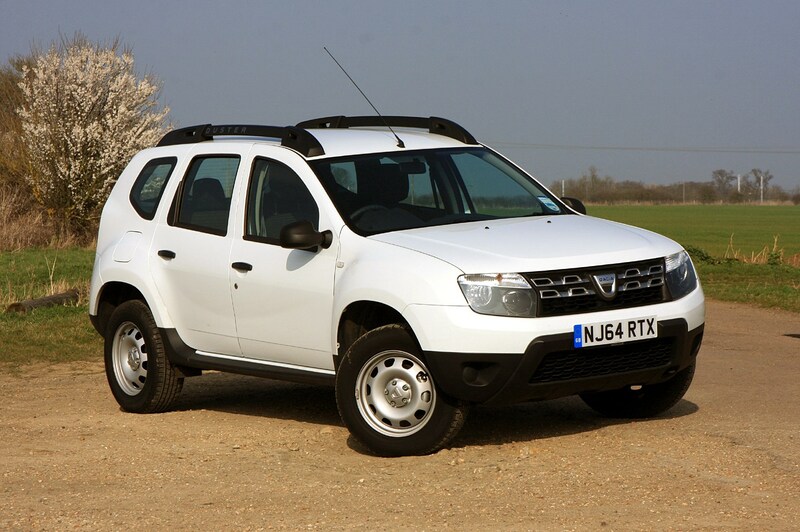 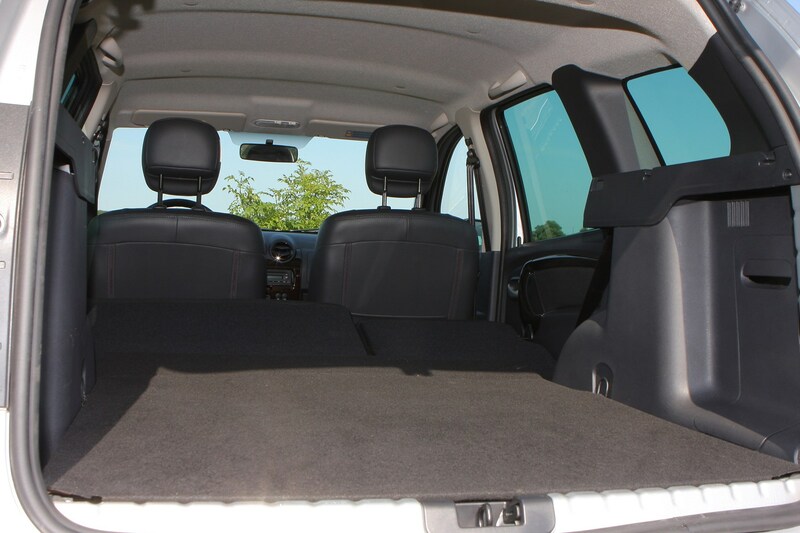 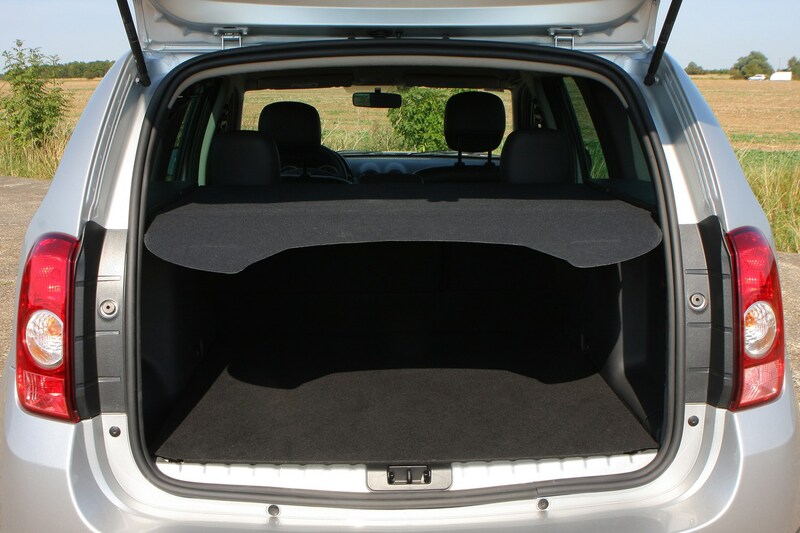 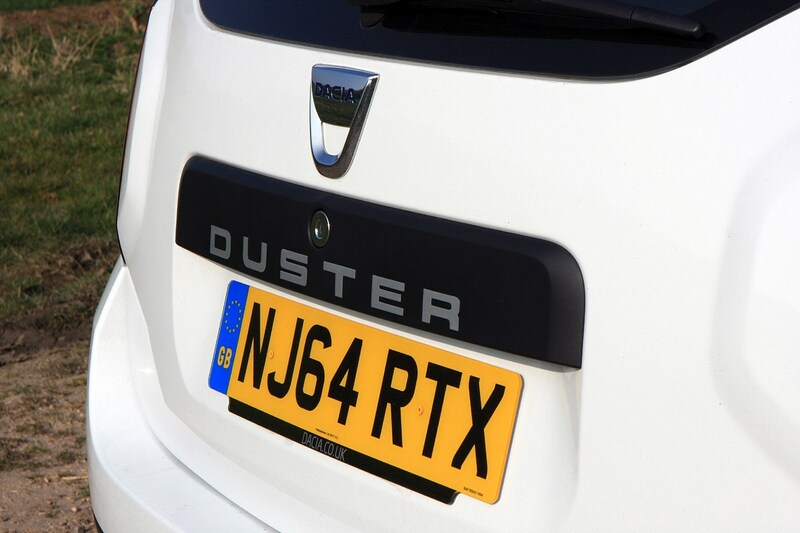 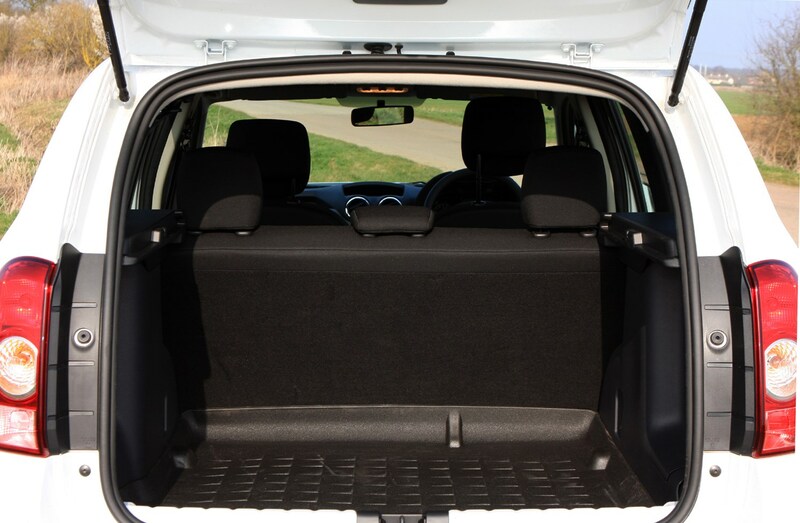 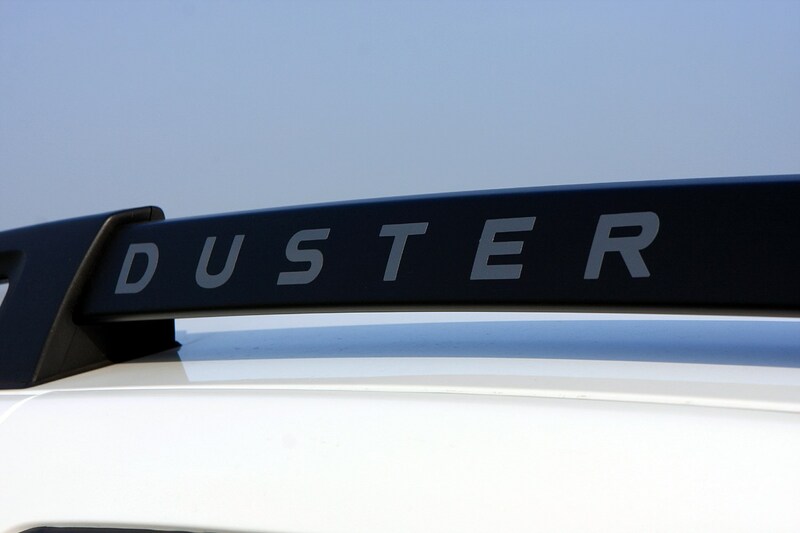 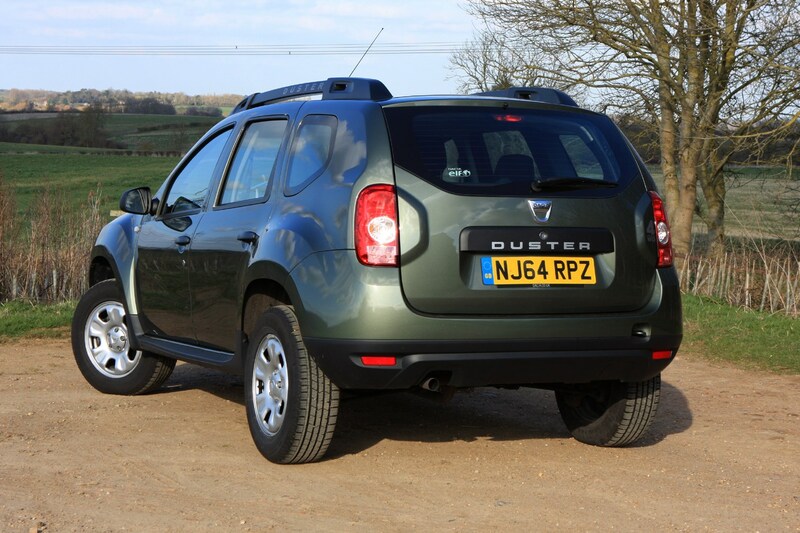 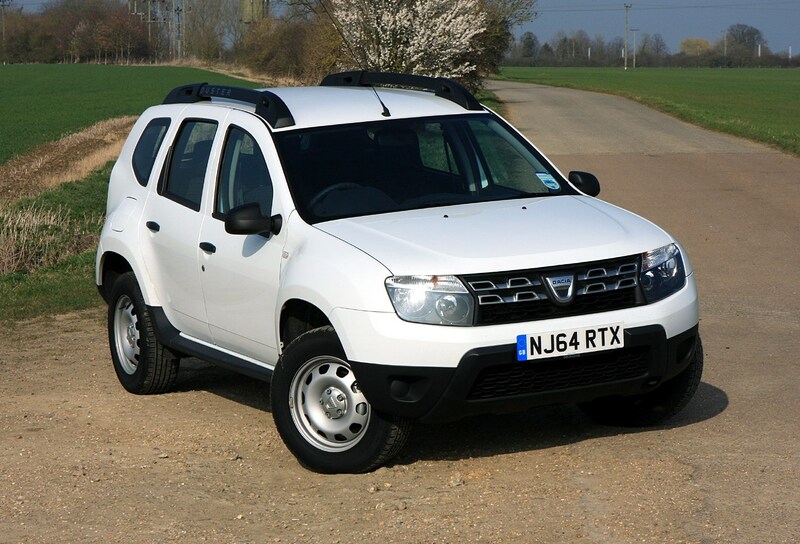 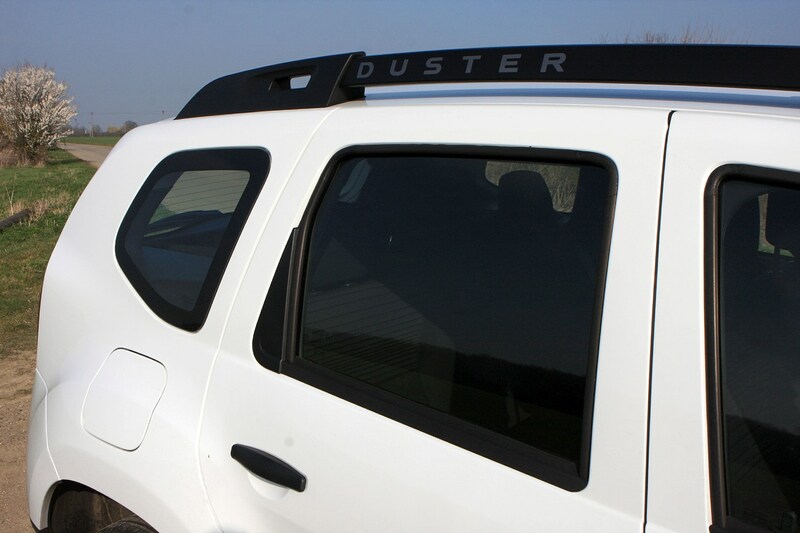 One of the main selling points of the Duster, along with being cheap, is the decent kit list. 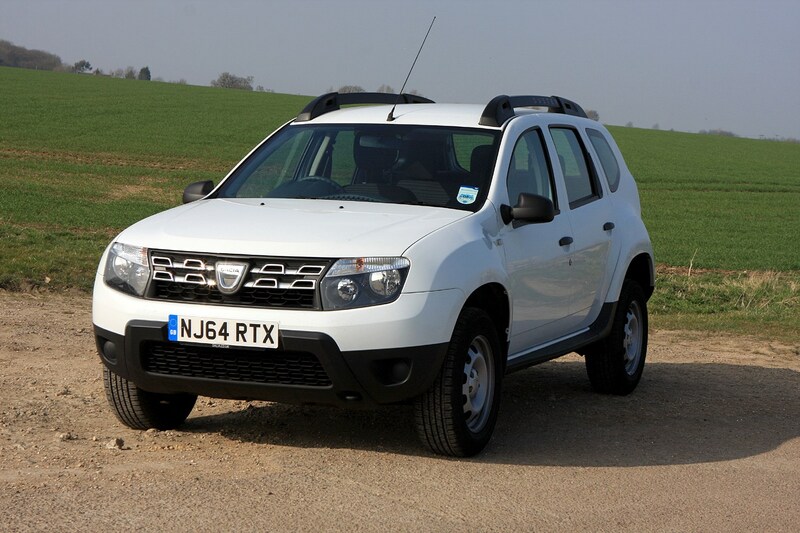 For the entry £8,995 4x2 Access model, potential buyers get 16-inch steel wheels, roof bars, electric front windows, four airbags, emergency spare wheel, height-adjustable steering wheel and remote central locking. 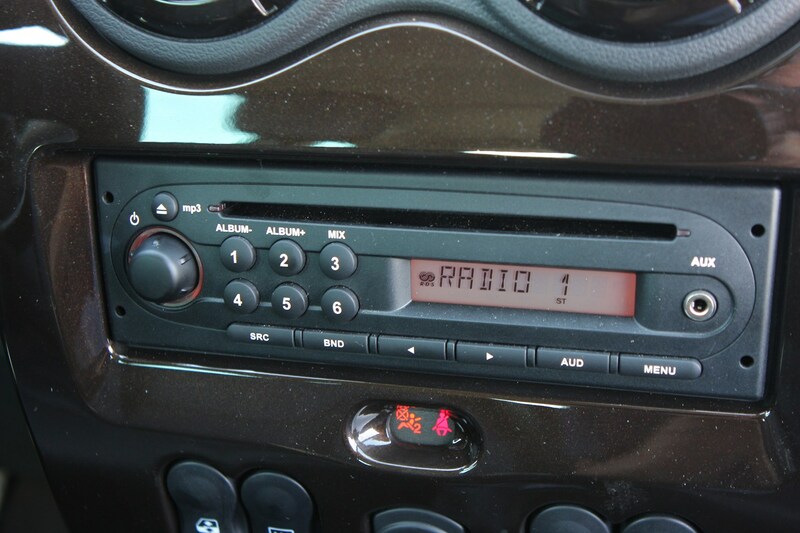 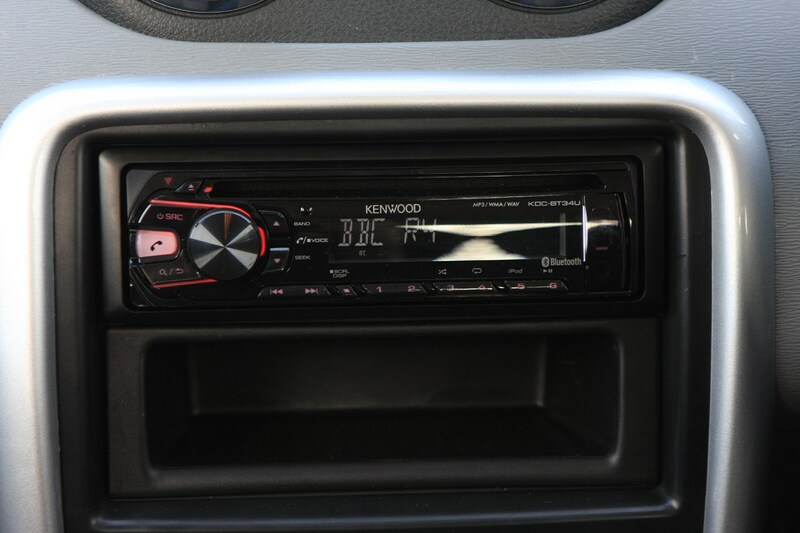 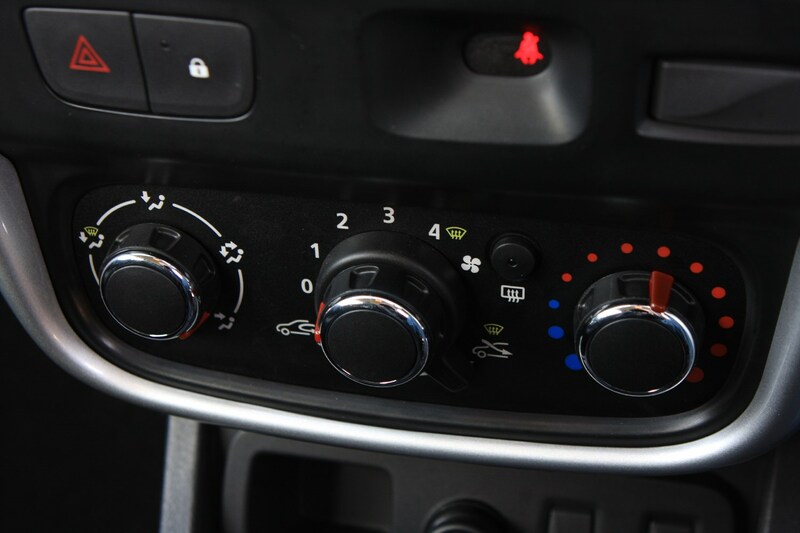 Go up to Ambiance and you get added treats like a radio/CD player with aux-in, Bluetooth and USB connection plus the added practicality of 60/40 split rear seats. 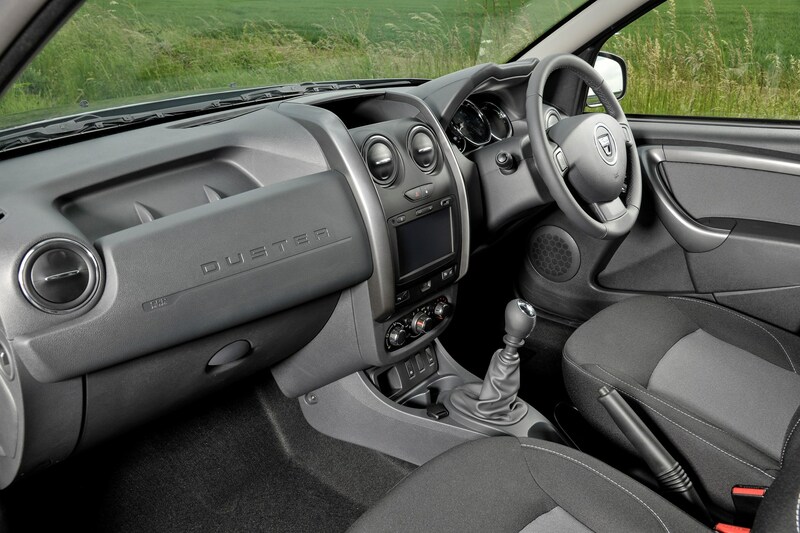 The range-topping and expected to be the best-selling Laureate models get the luxuries of air con, 16-inch alloys, electric rear windows, leather steering wheel and trip computer. 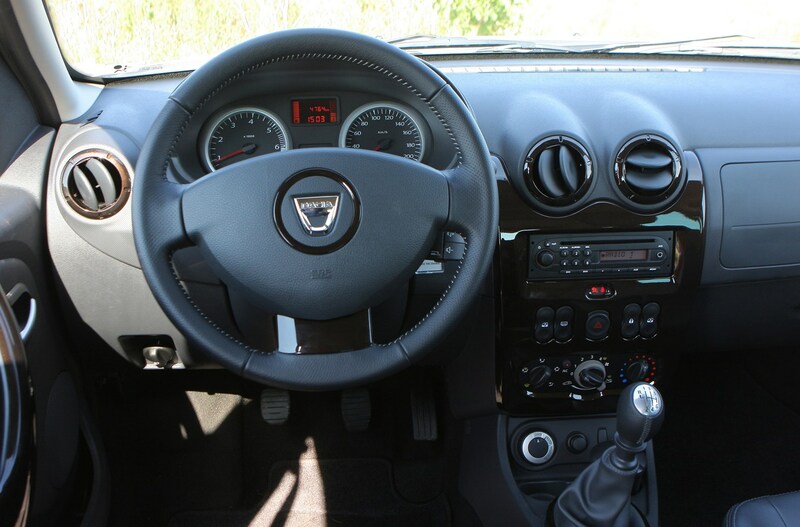 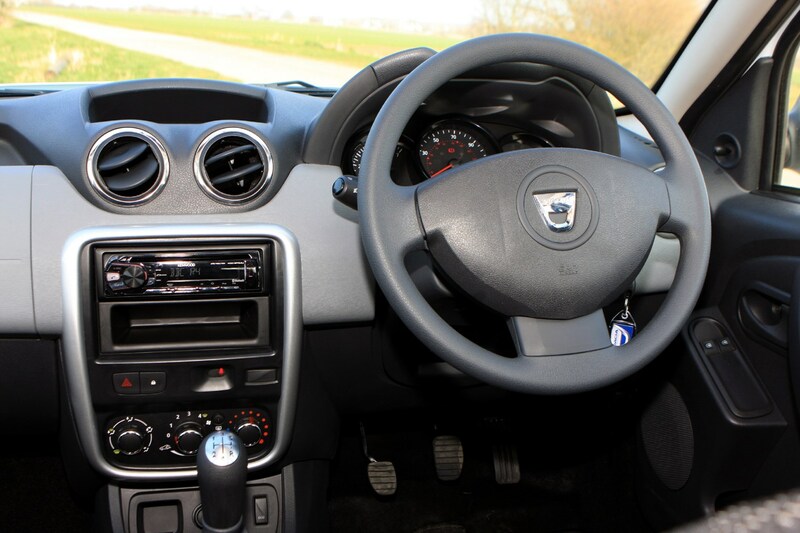 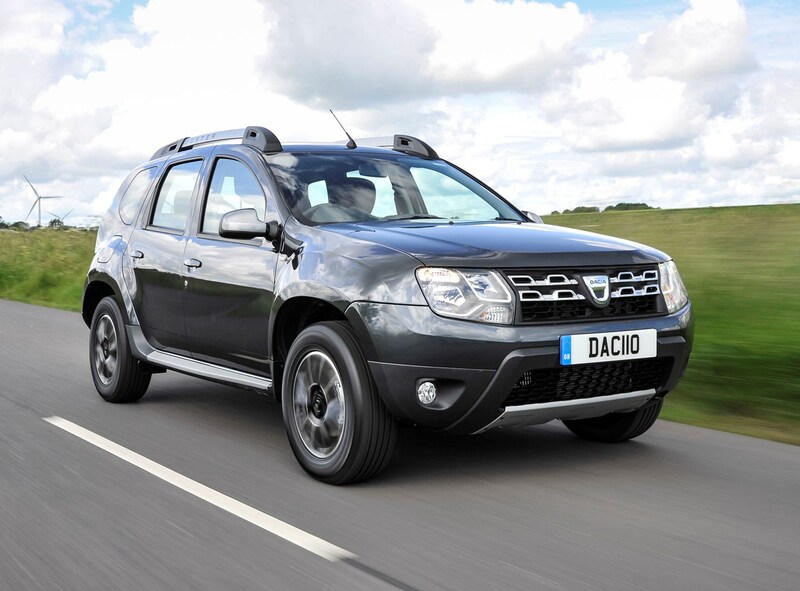 Some people may criticise the Dacia Duster for having a rough and ready interior, or for lacking in refinement, but when you take list prices and monthly PCP repayments into account, all bets are off. 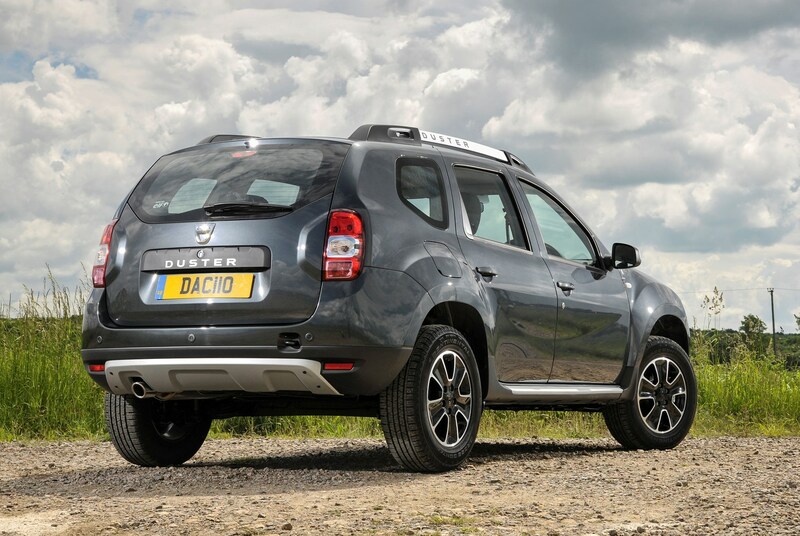 Even when you take price out of the equation, the Duster is a likeable, family-friendly SUV with bags of room, a competitive range of engines, and good fuel consumption. 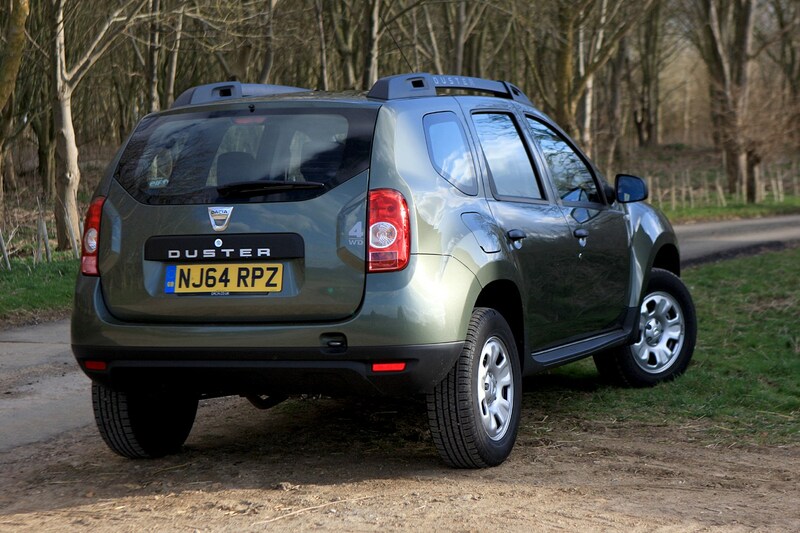 Resale values aren't bad considering low prices new, making a Duster a very sensible used buy, too. 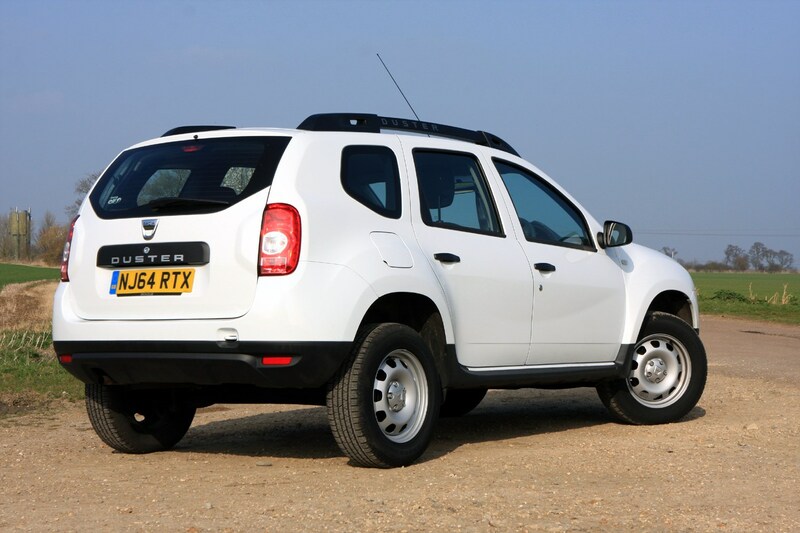 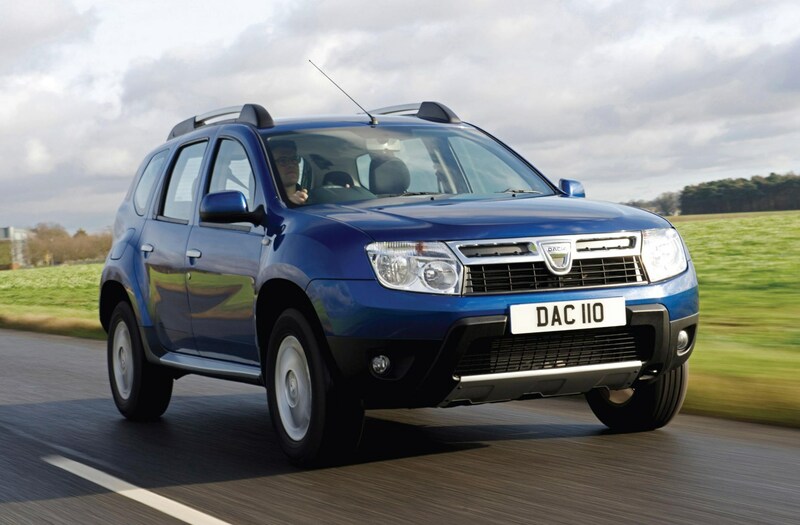 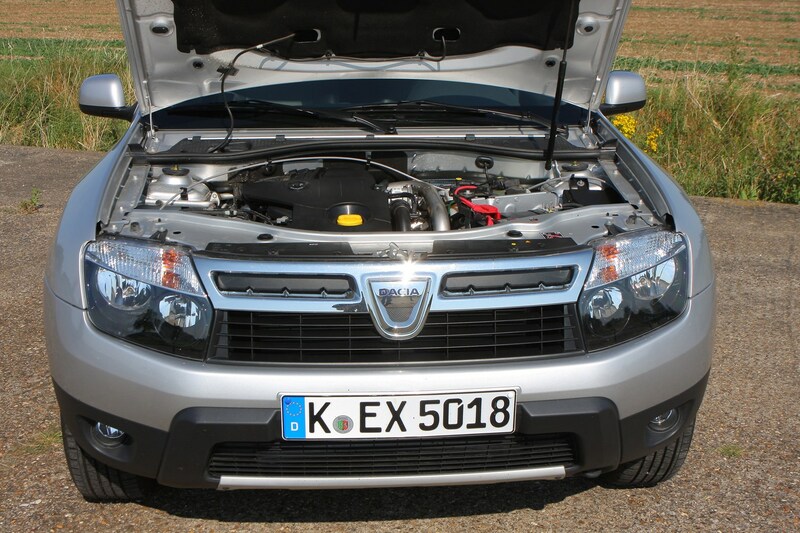 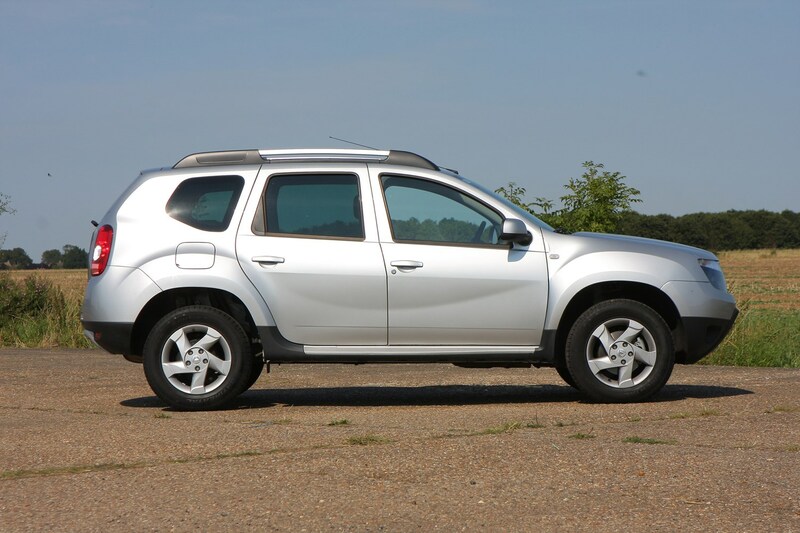 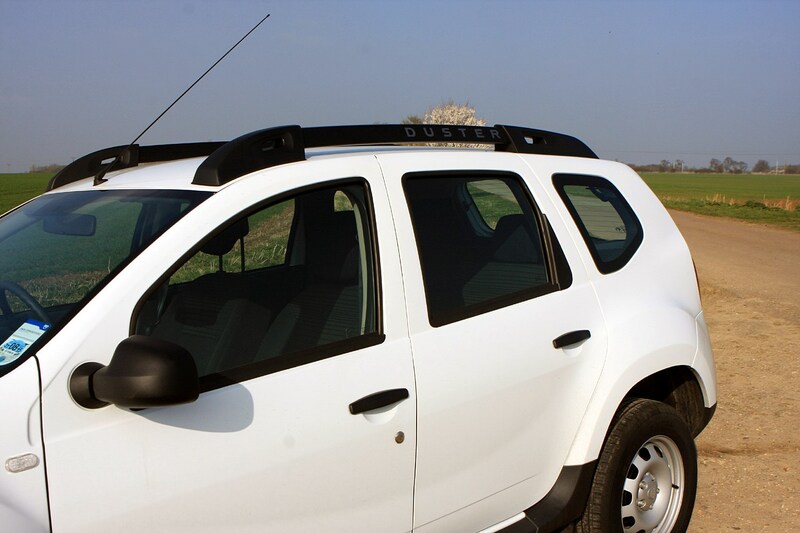 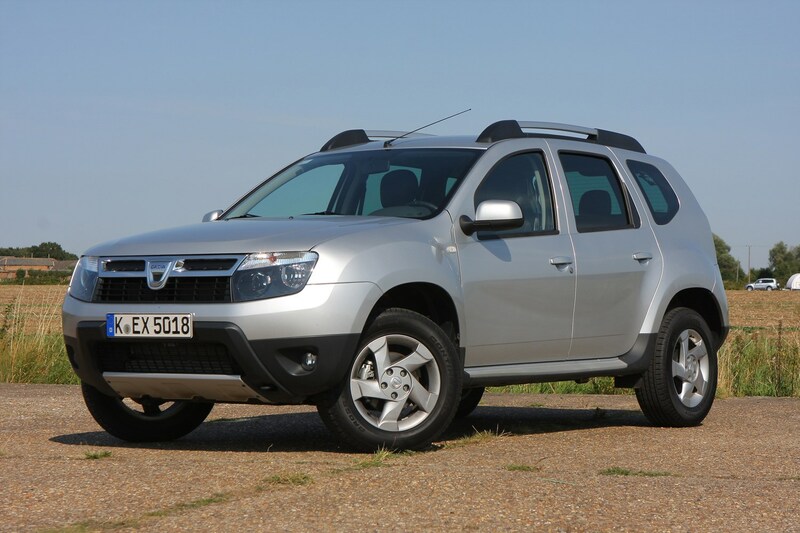 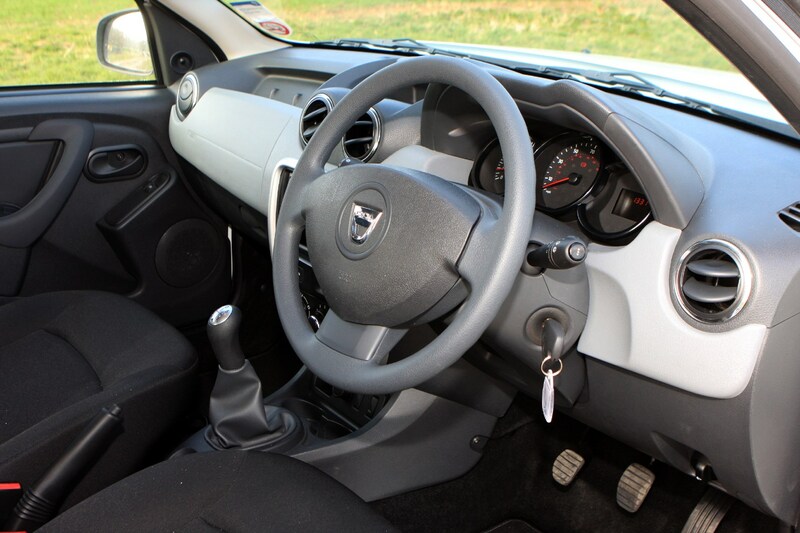 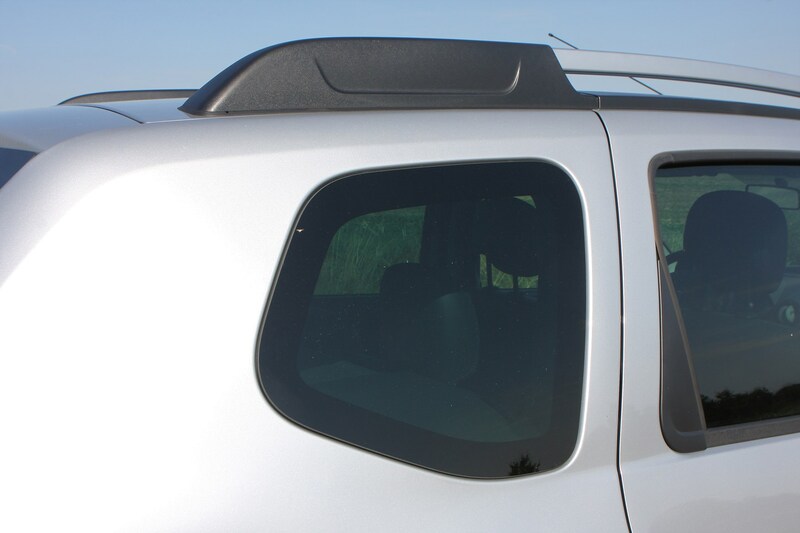 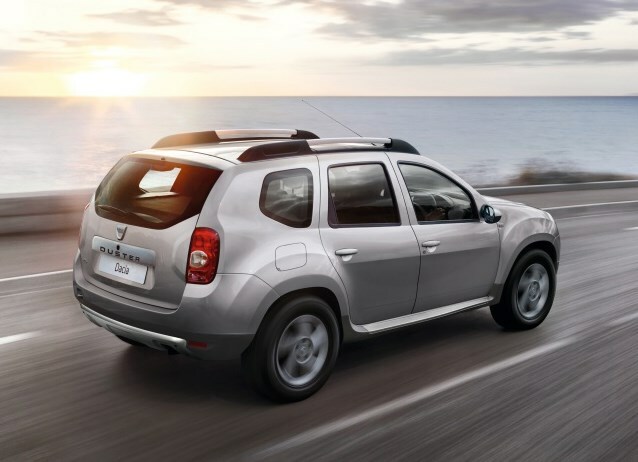 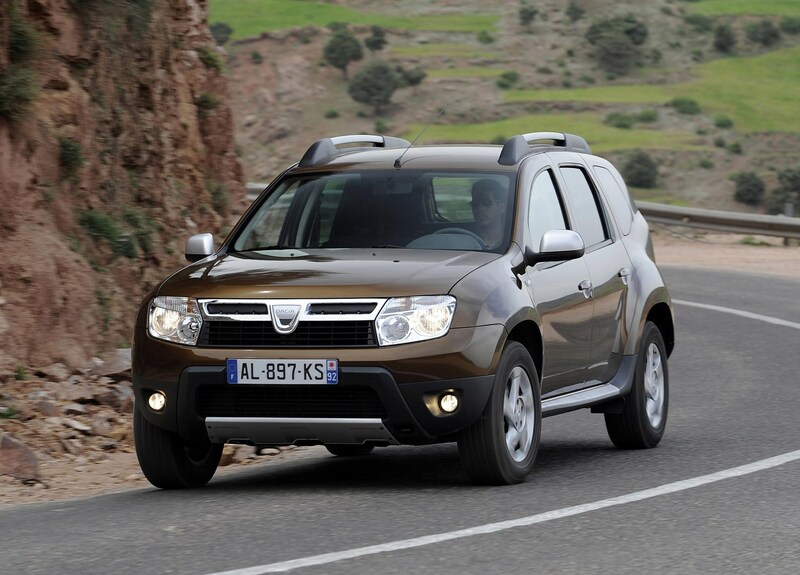 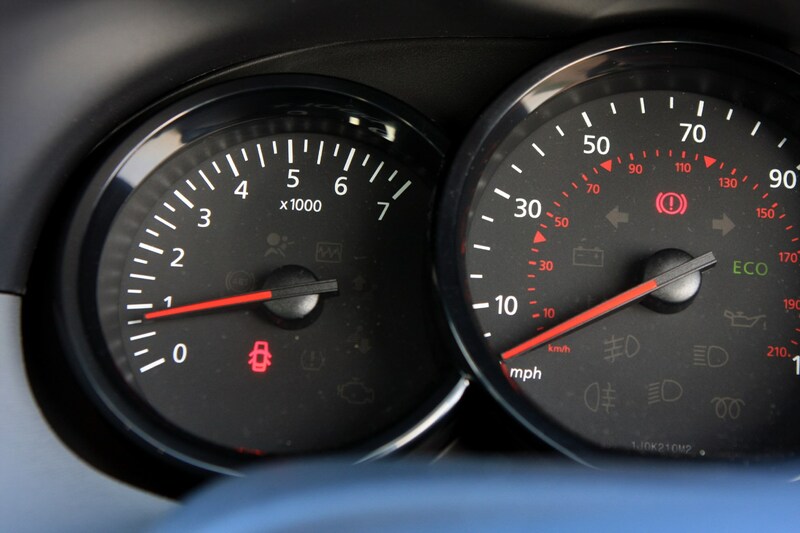 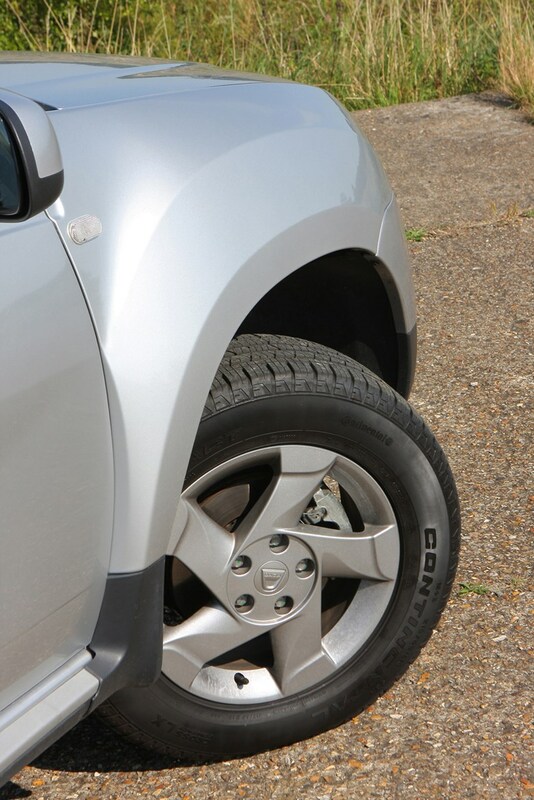 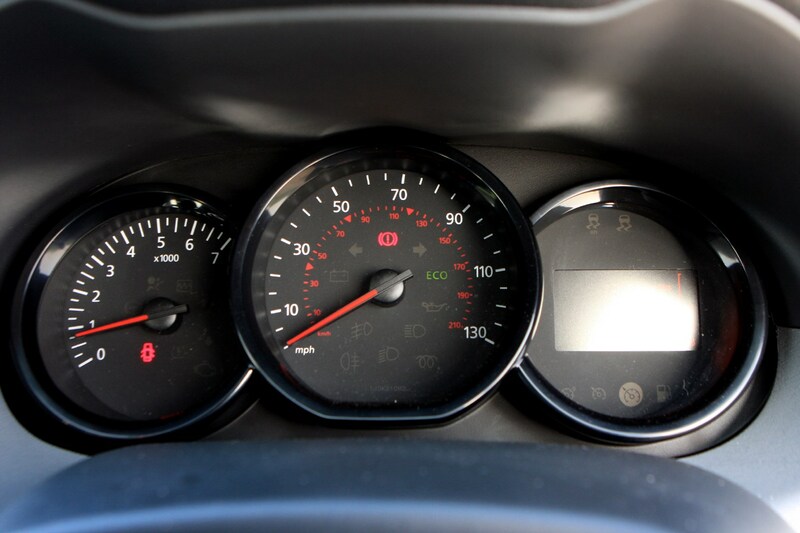 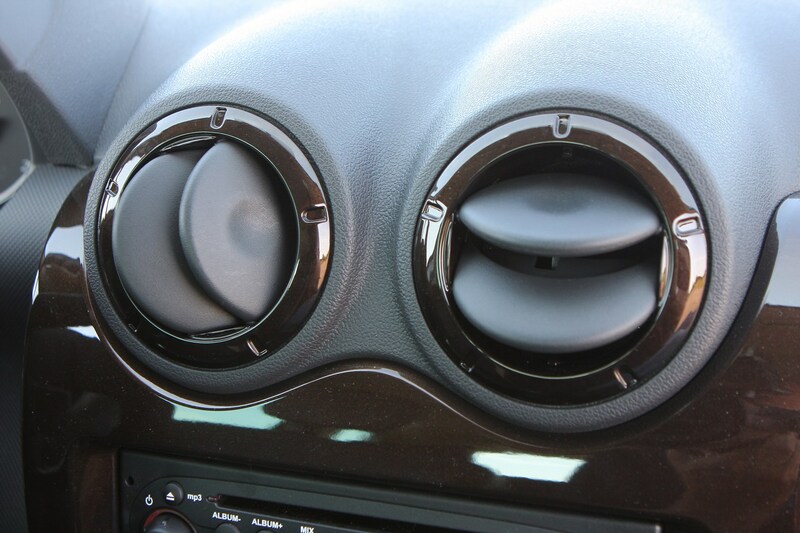 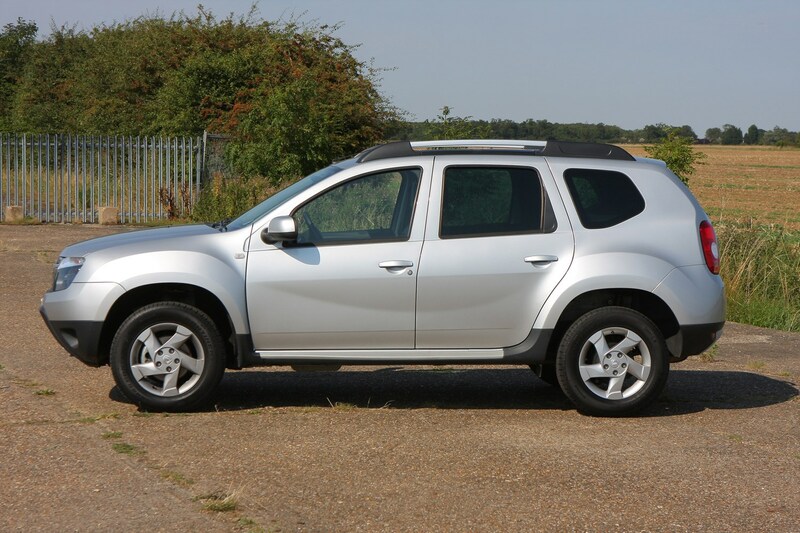 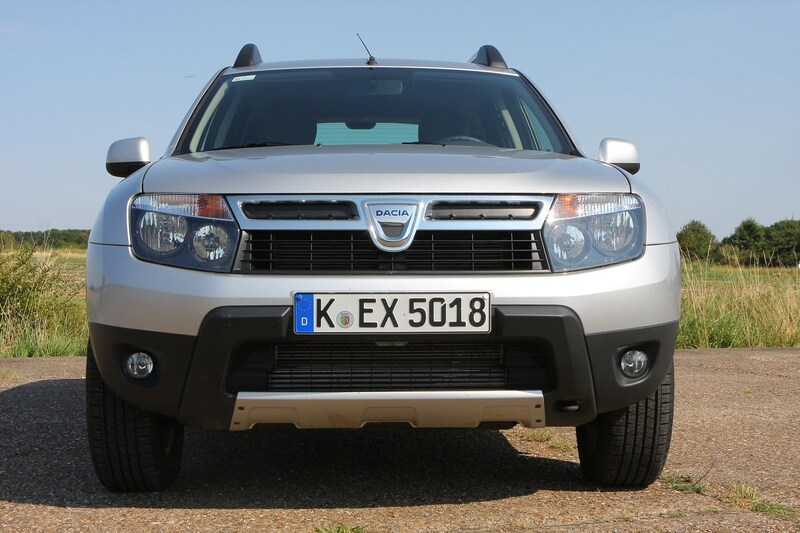 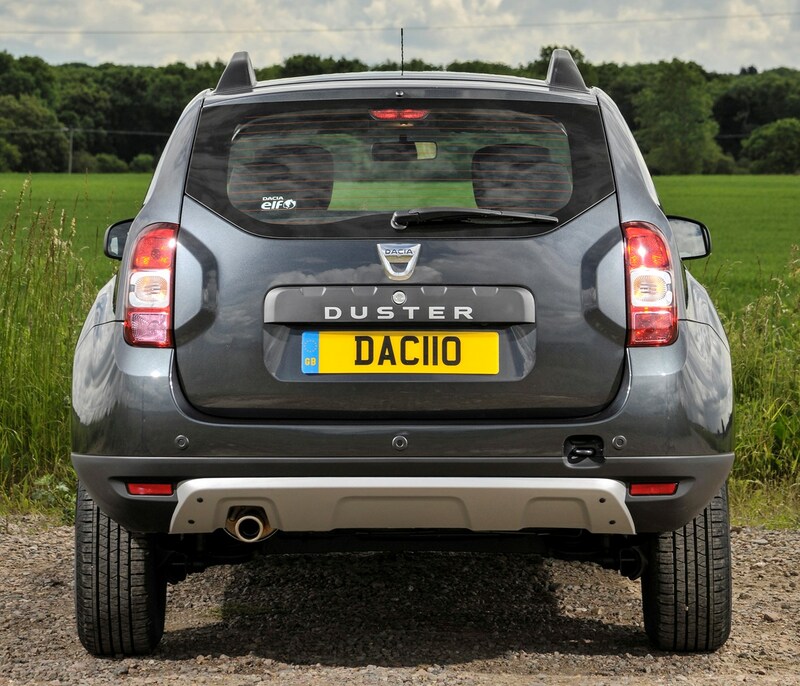 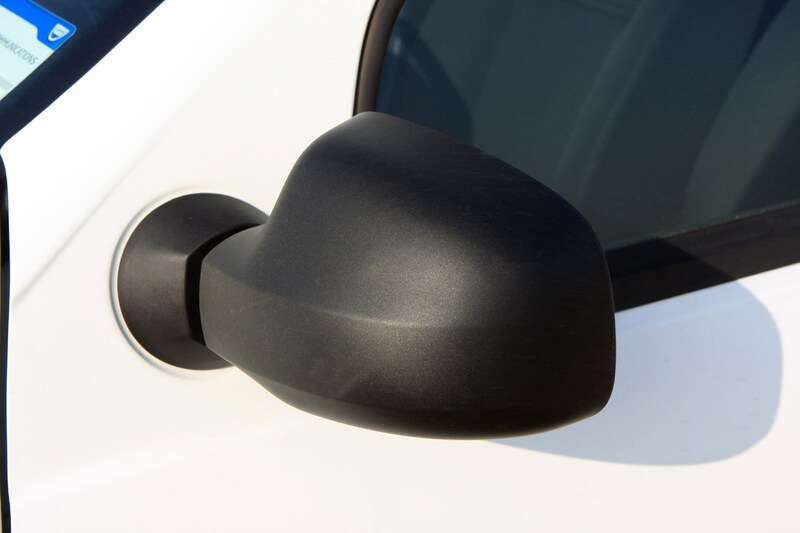 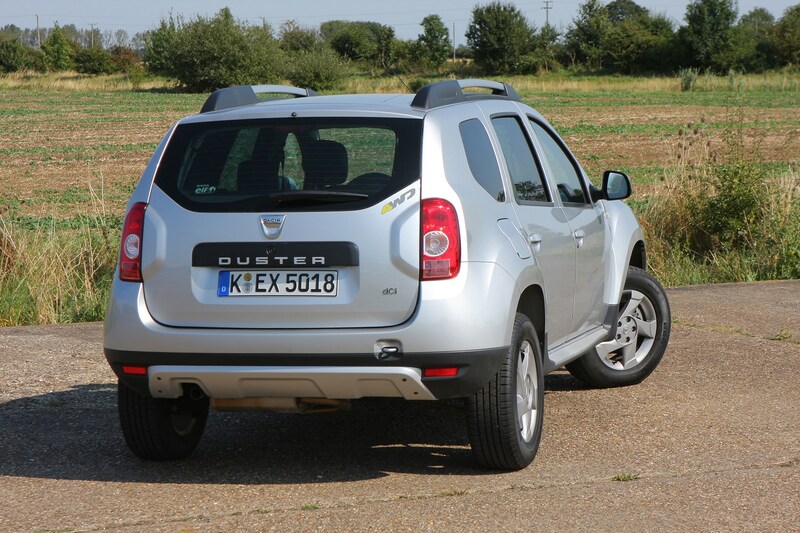 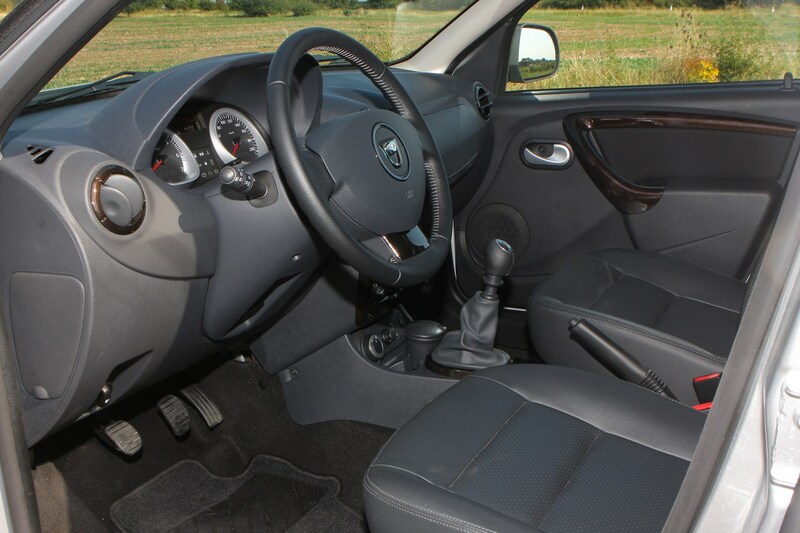 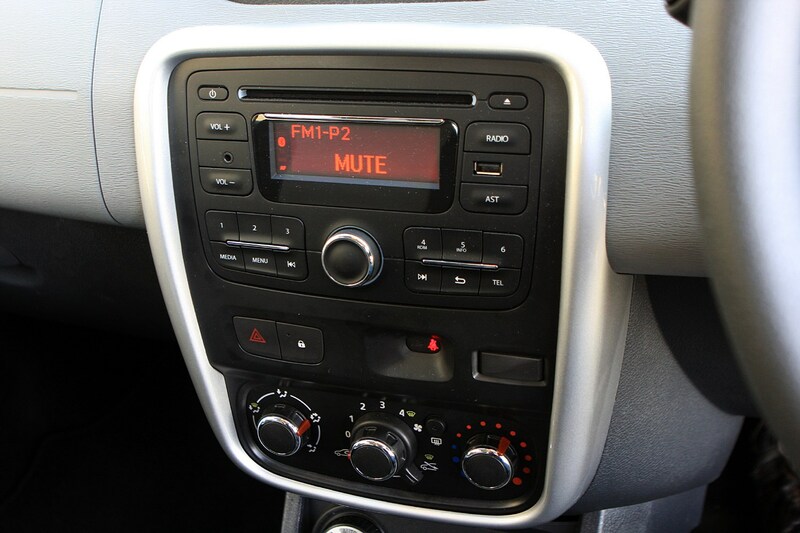 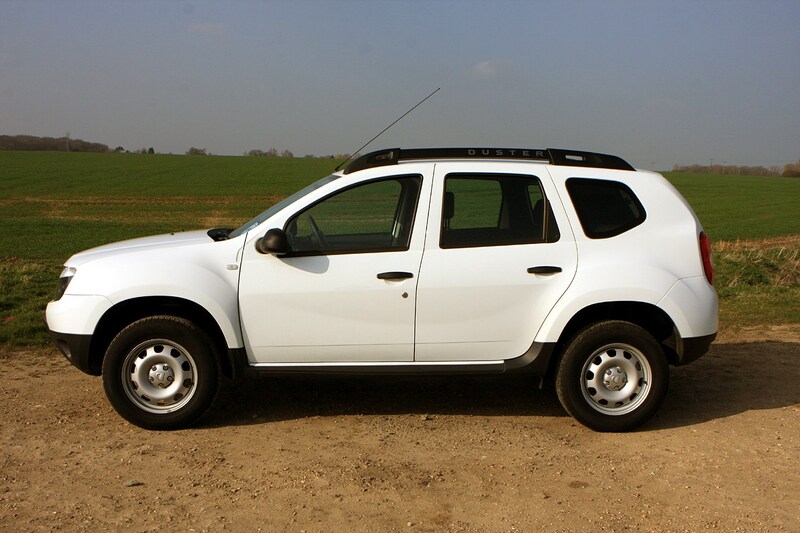 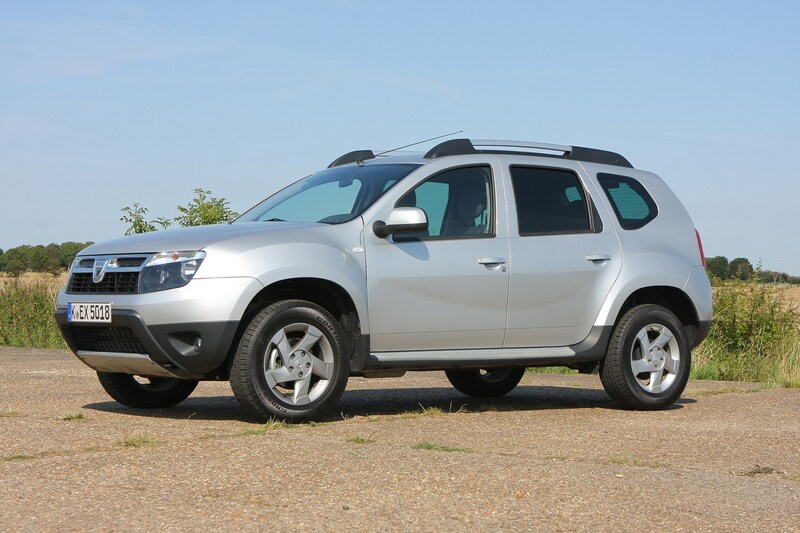 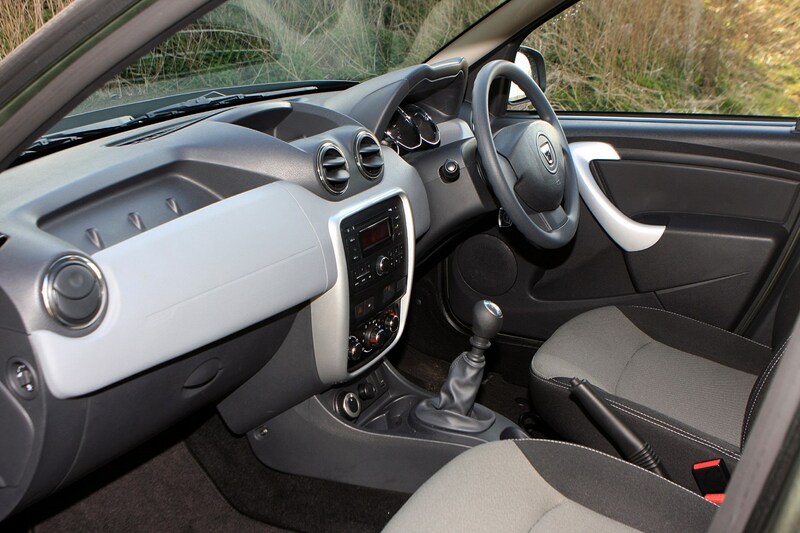 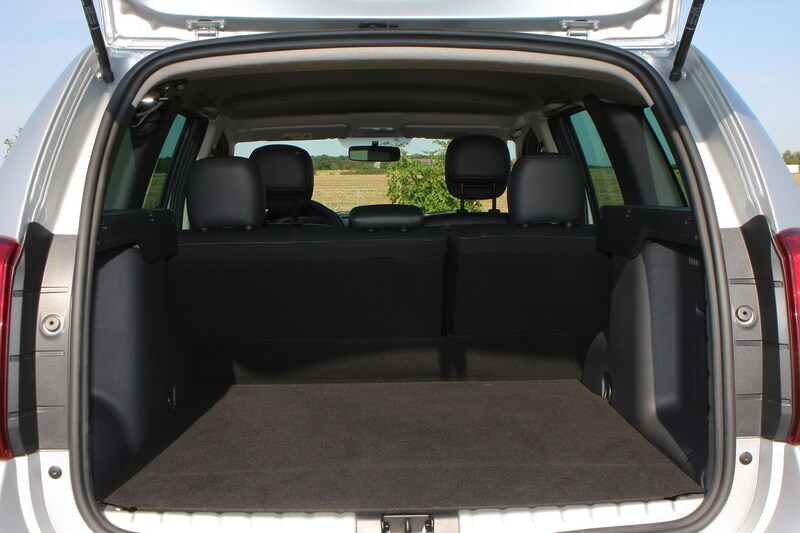 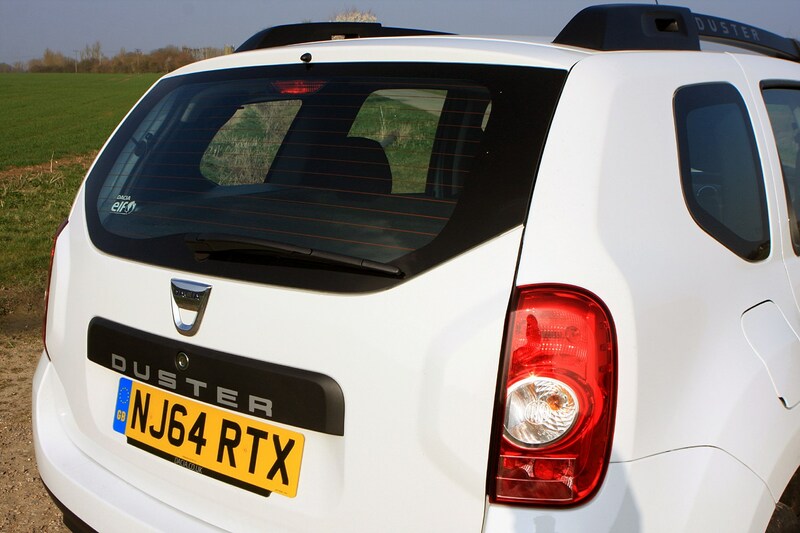 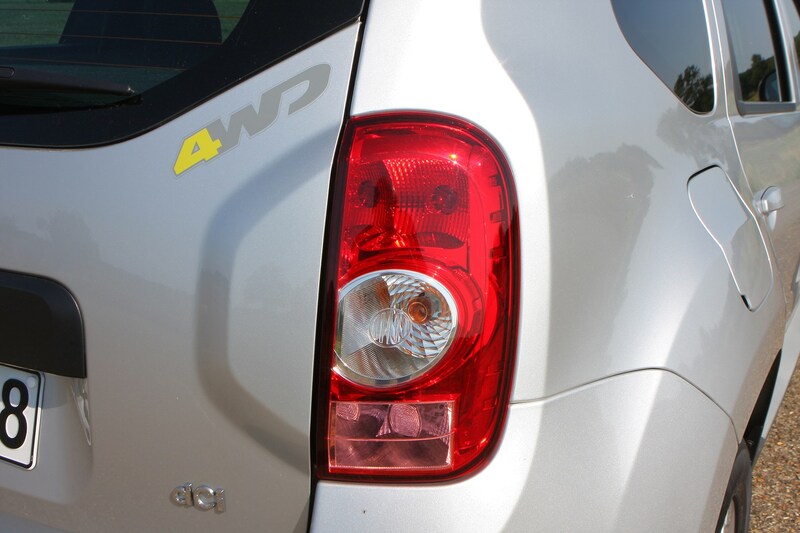 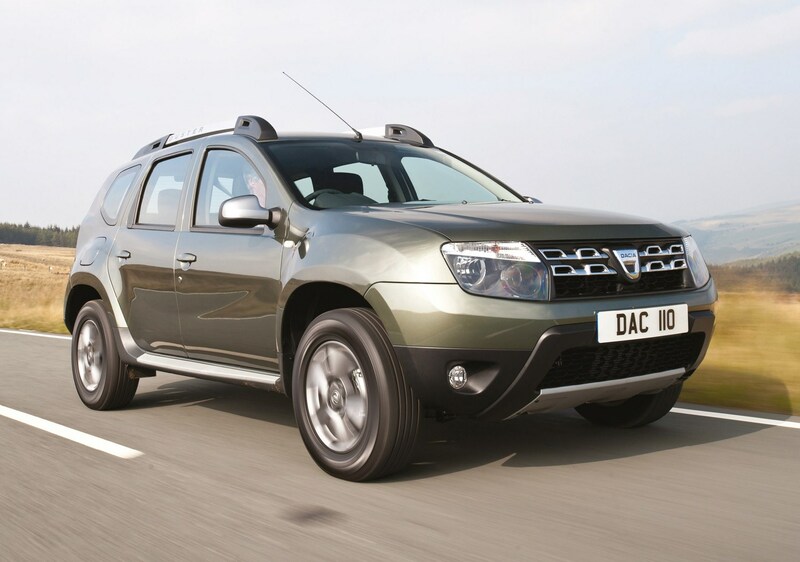 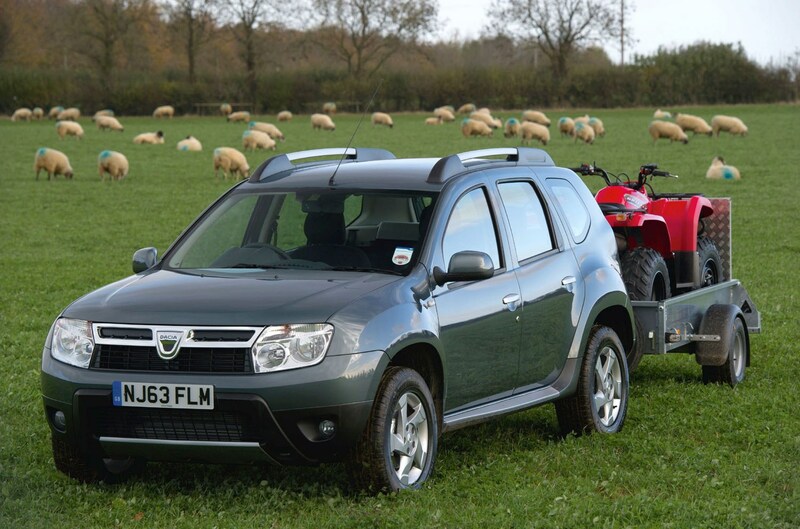 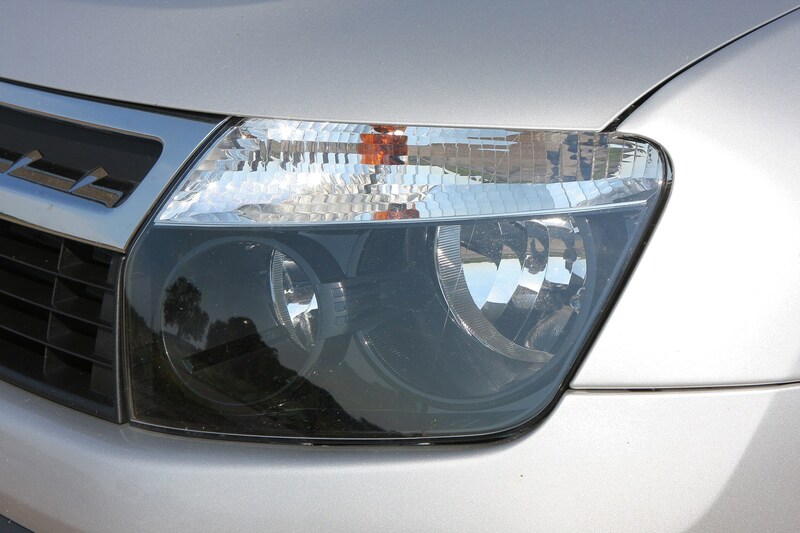 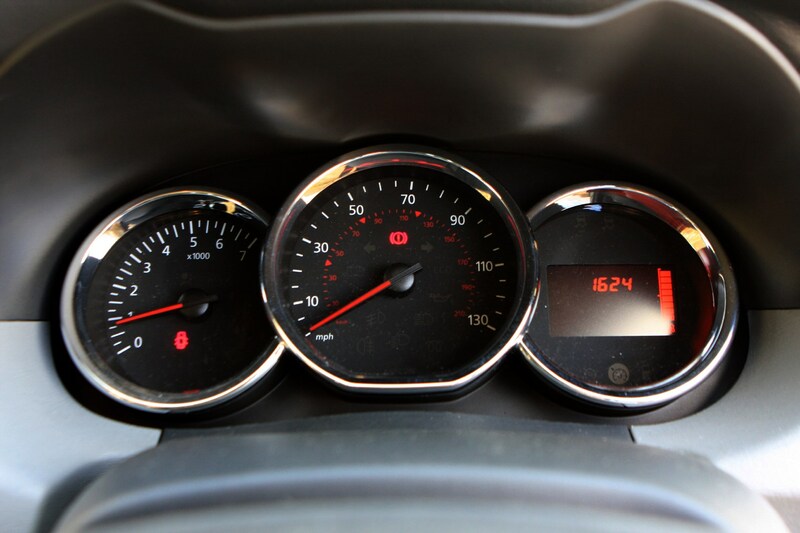 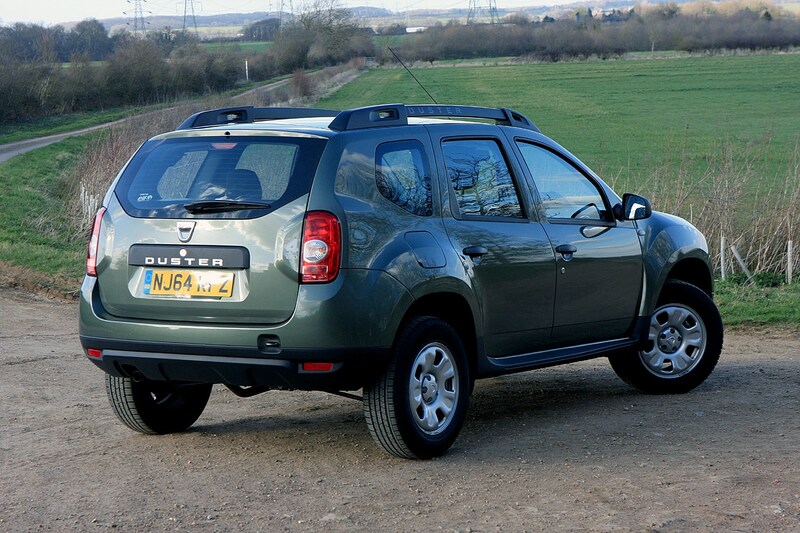 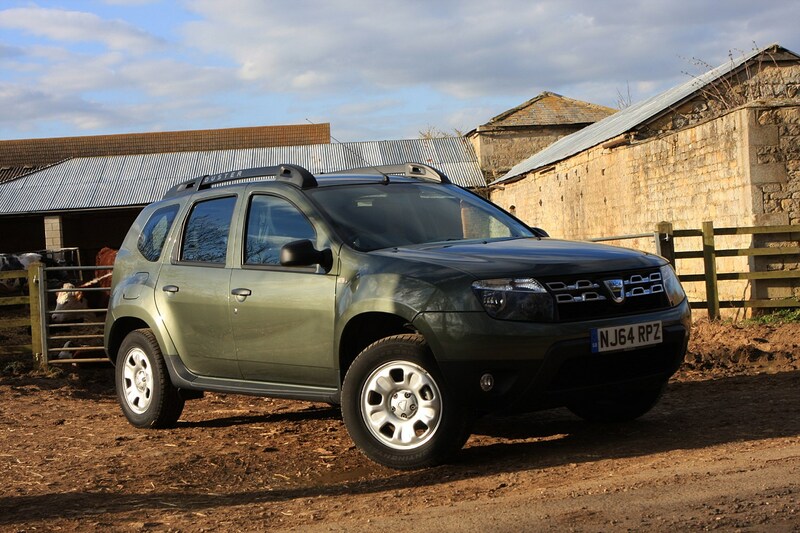 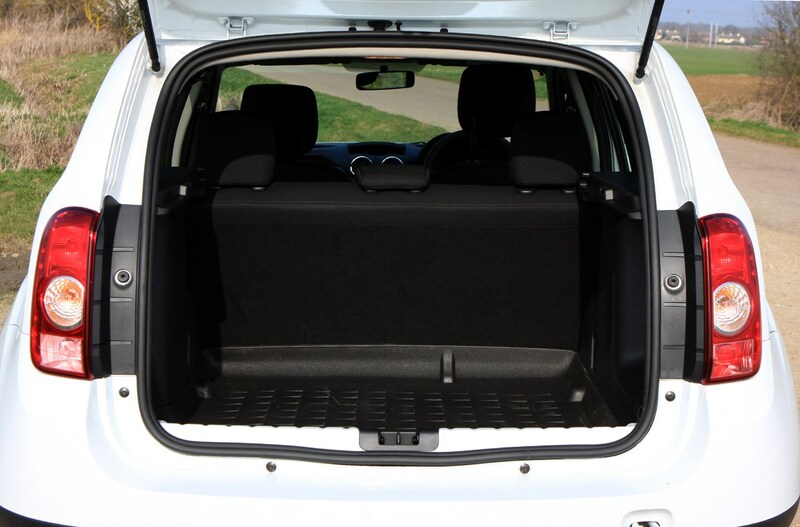 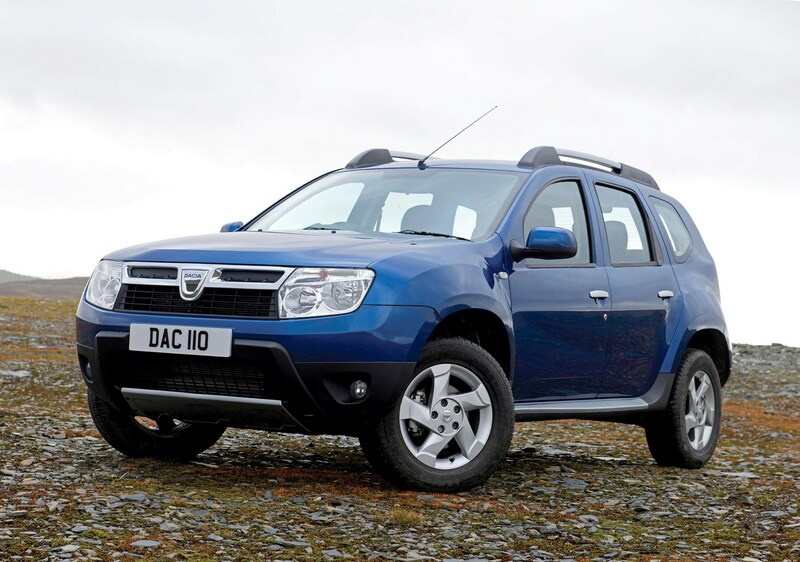 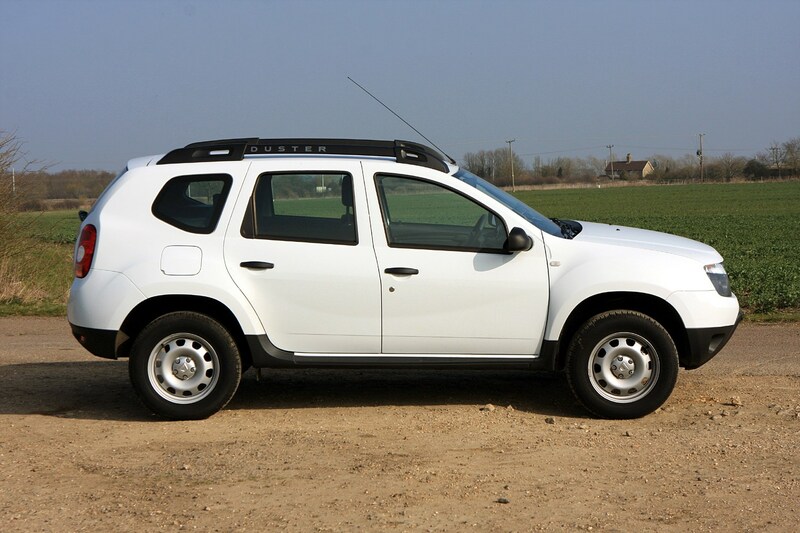 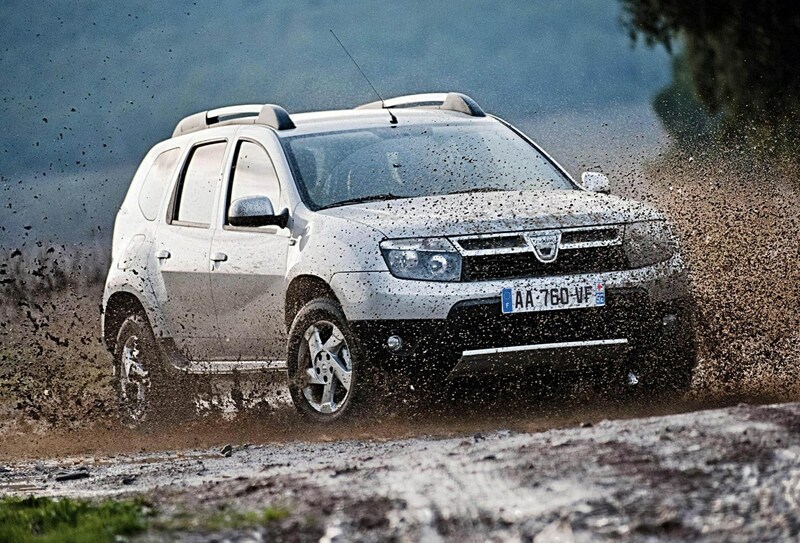 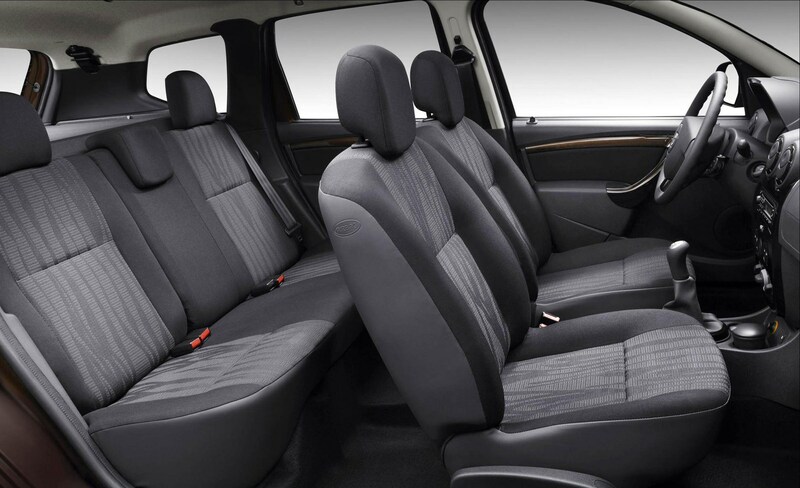 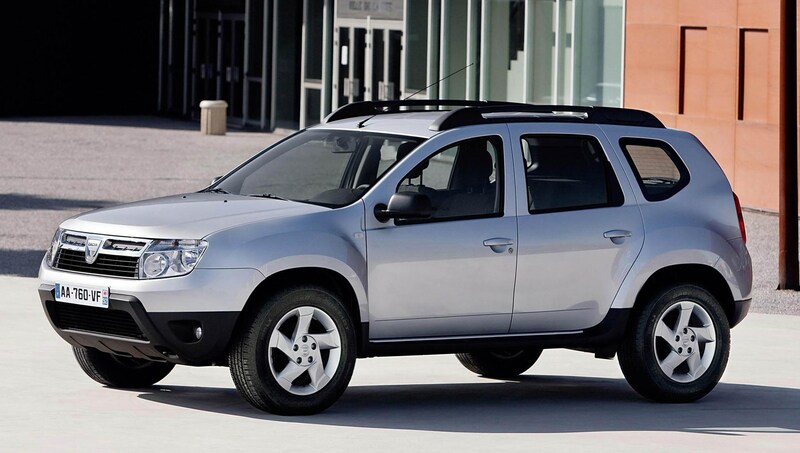 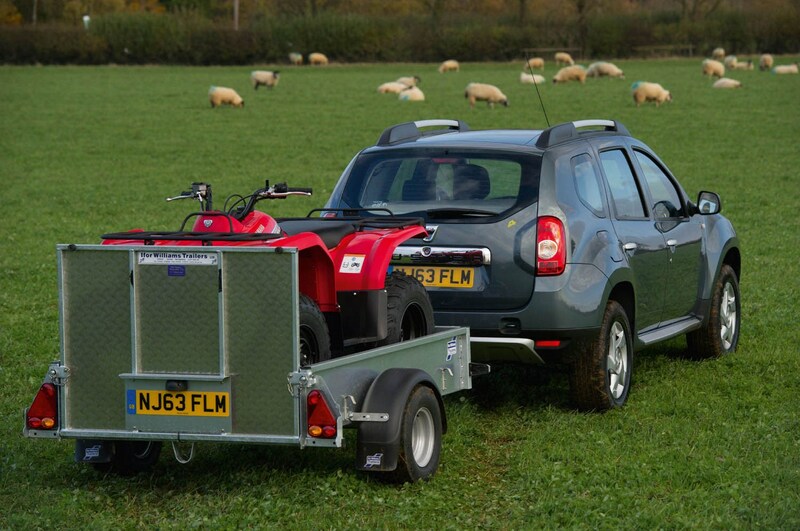 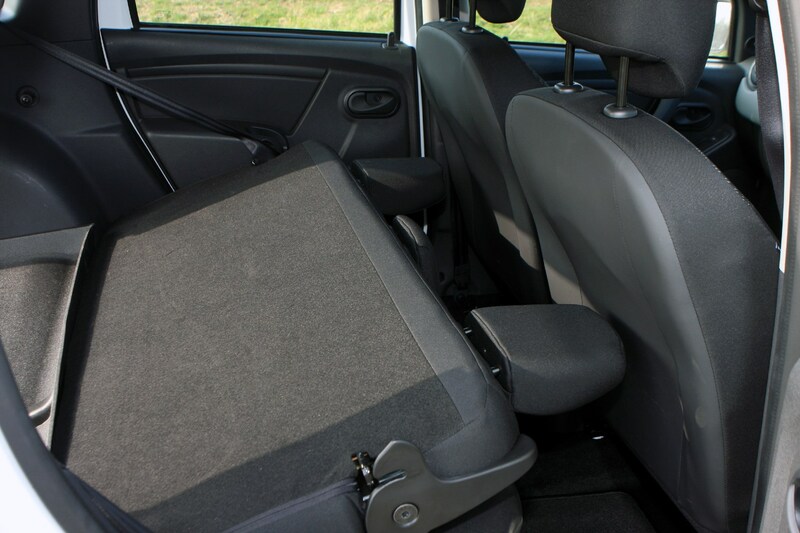 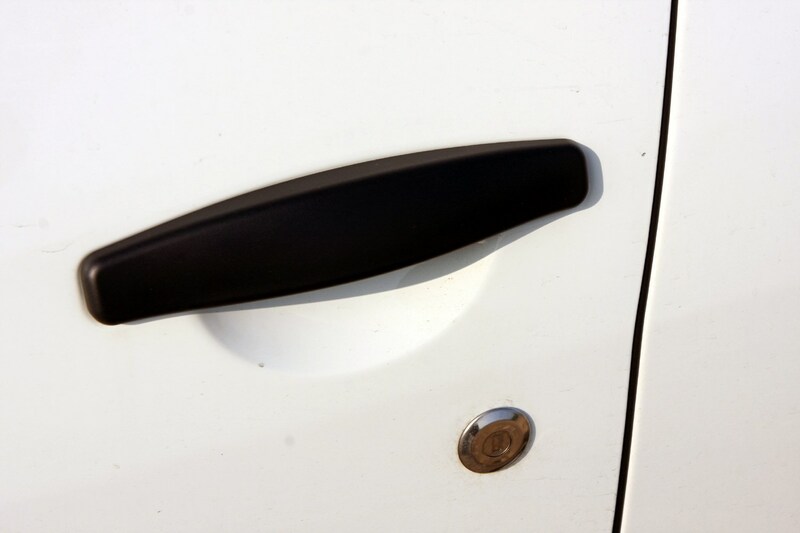 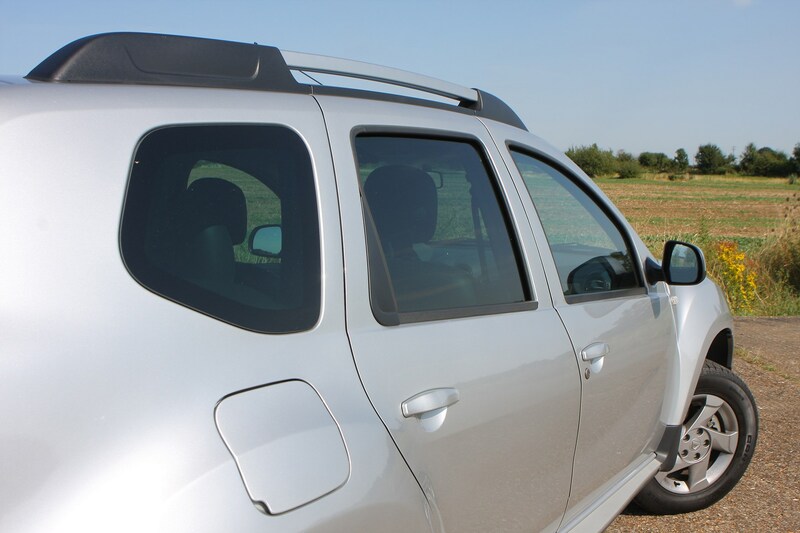 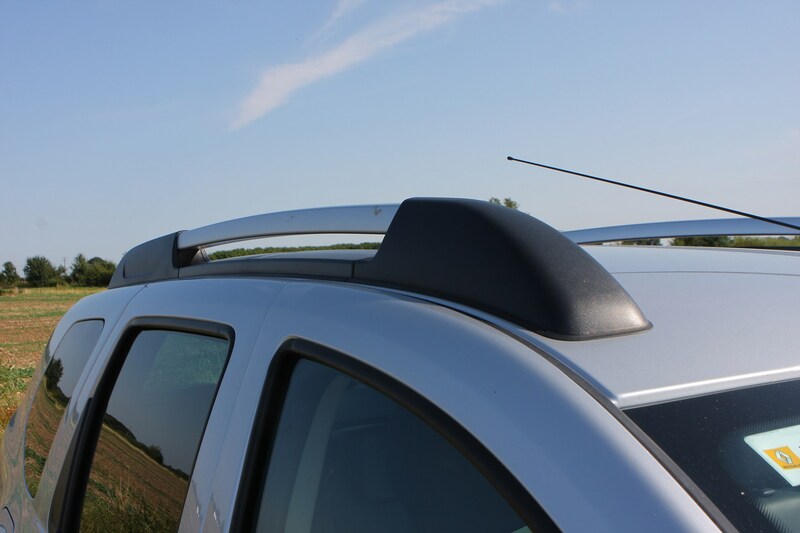 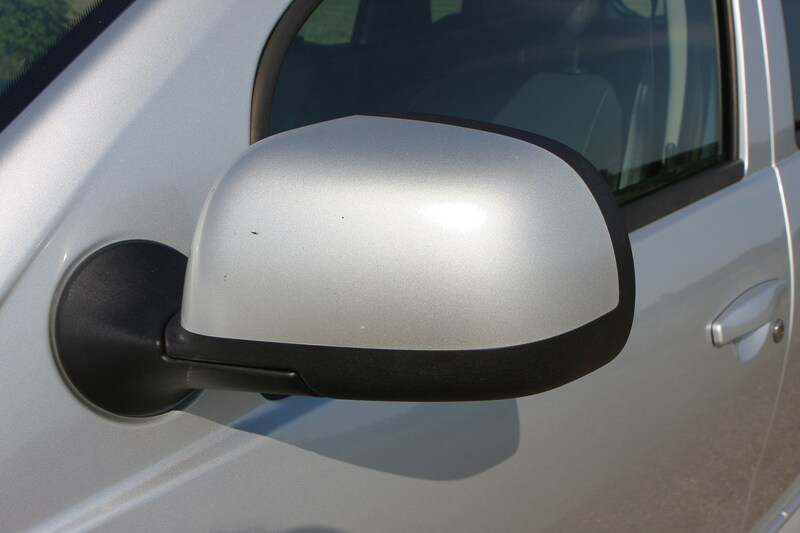 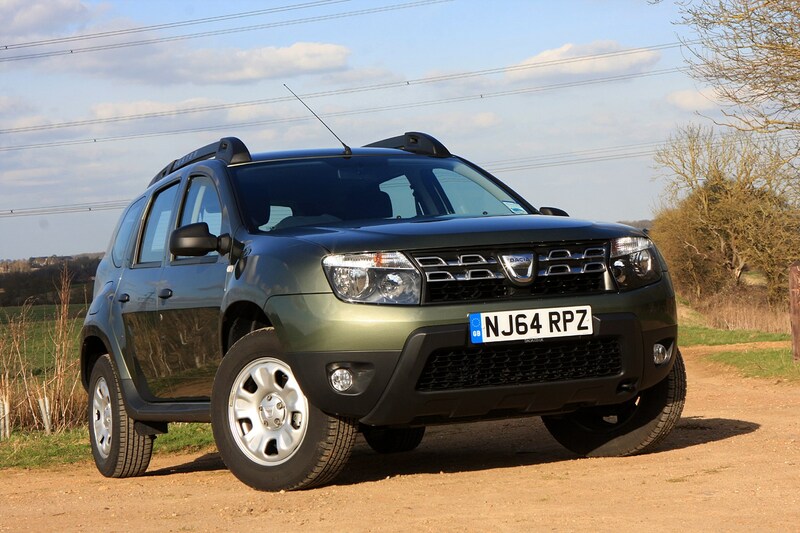 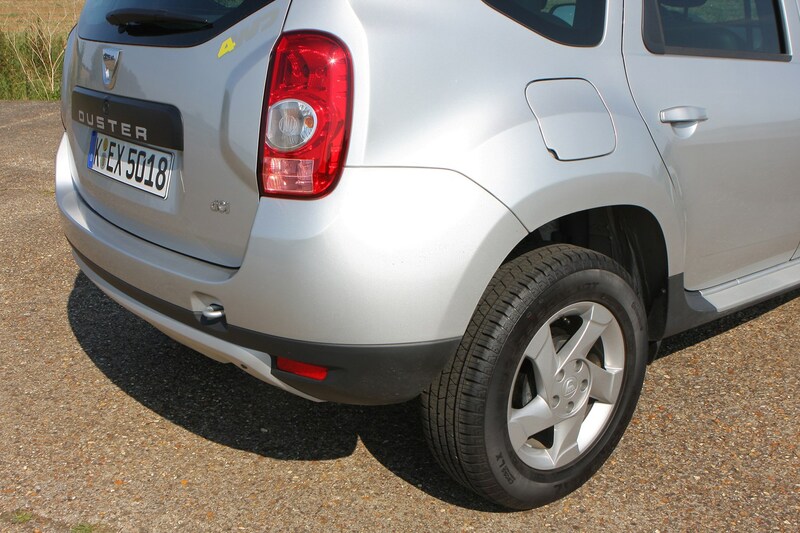 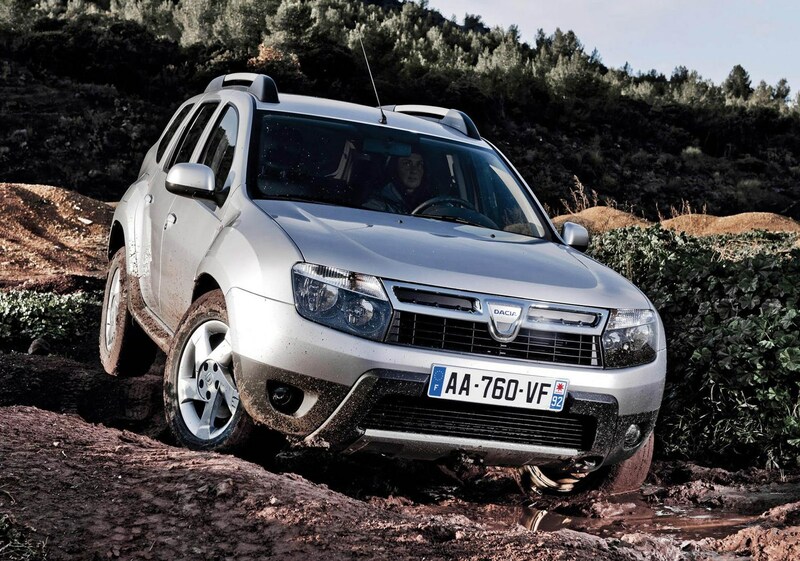 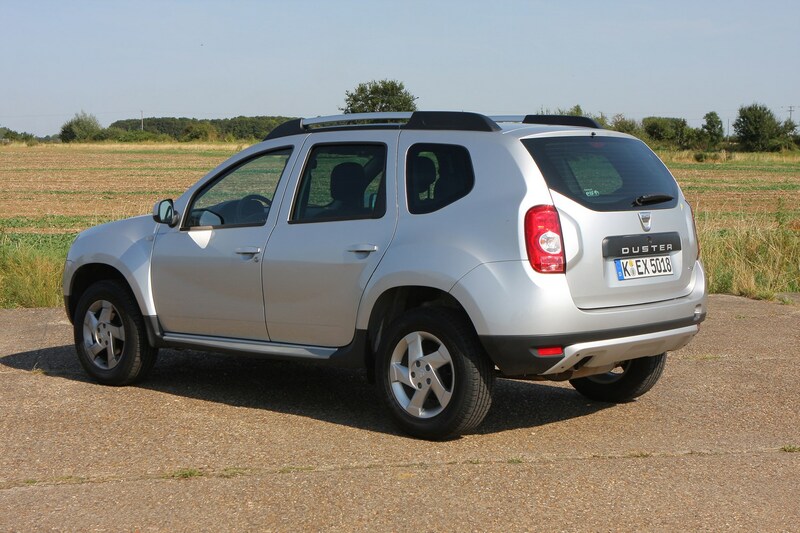 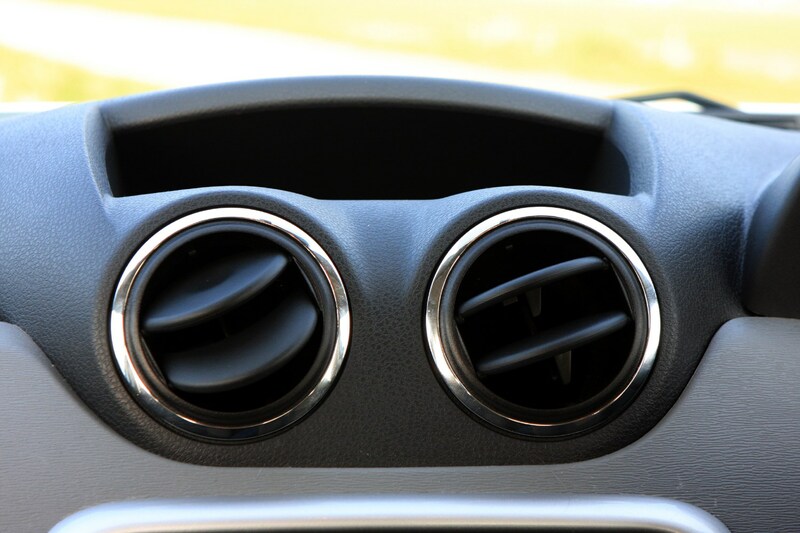 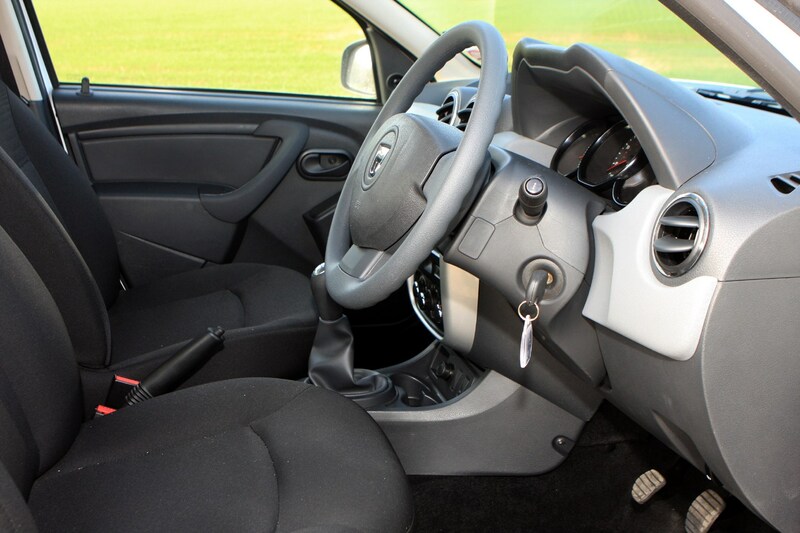 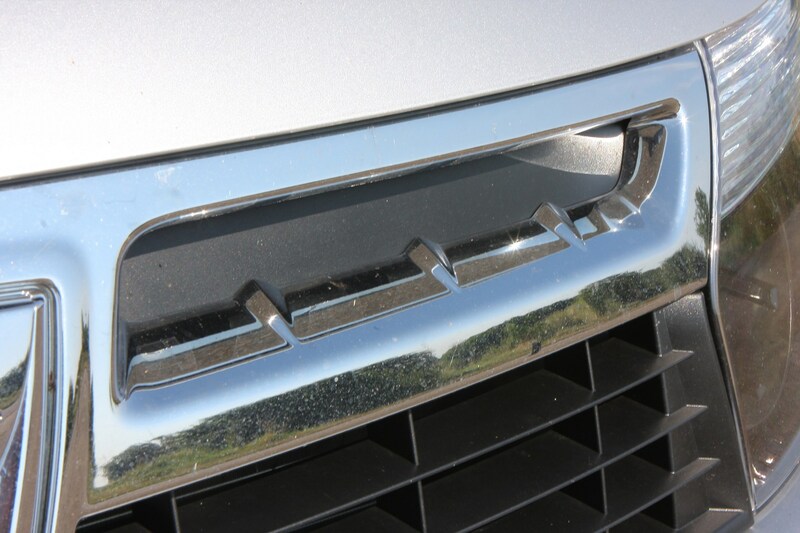 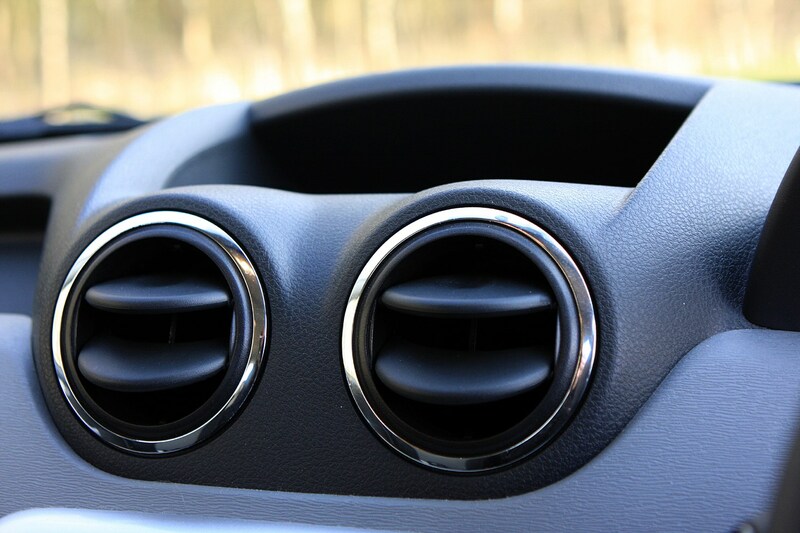 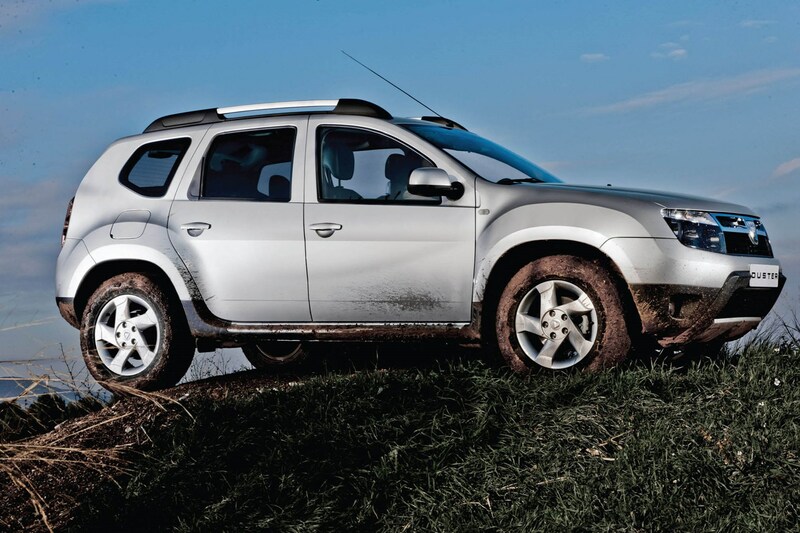 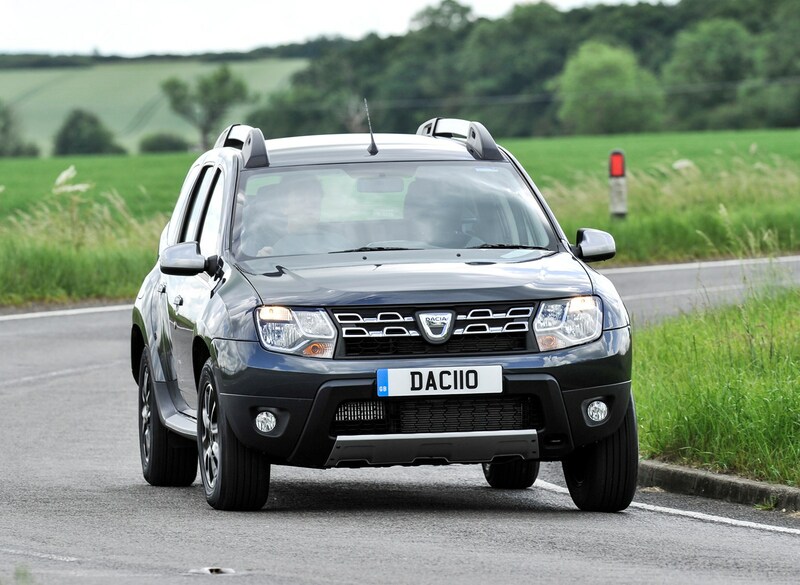 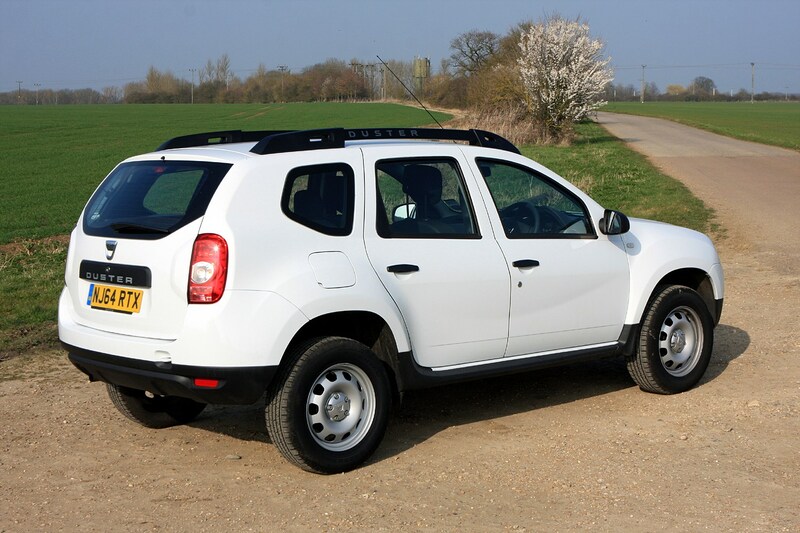 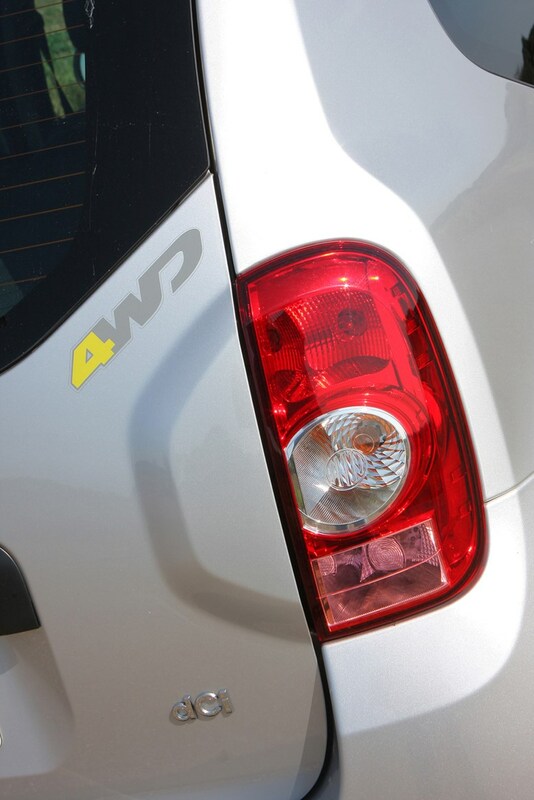 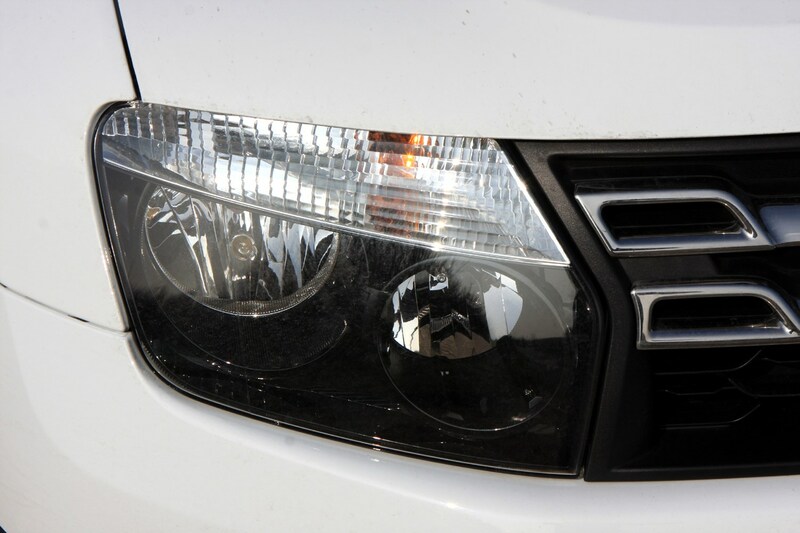 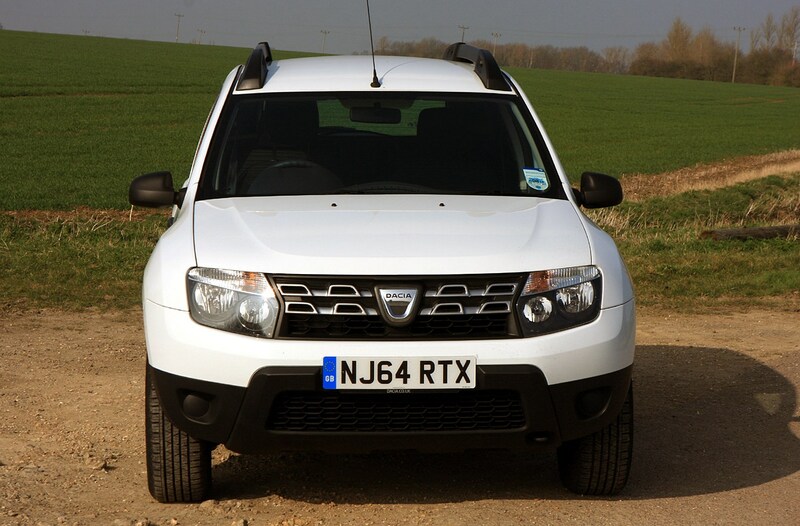 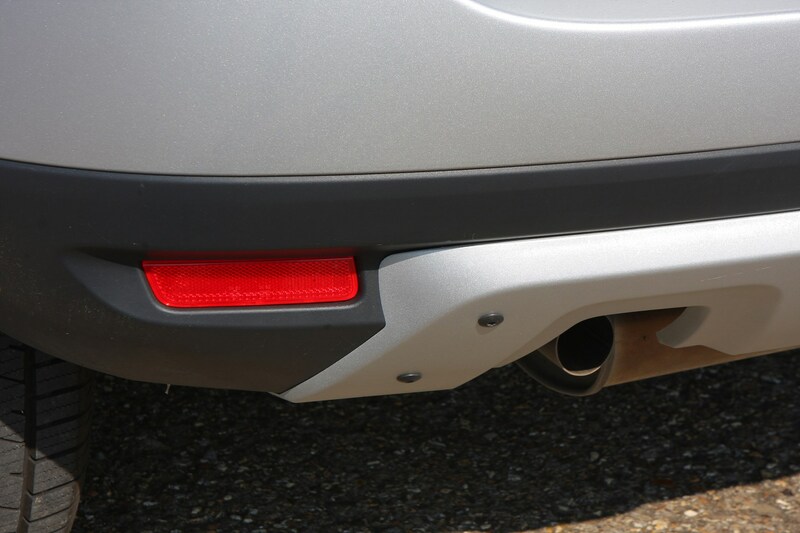 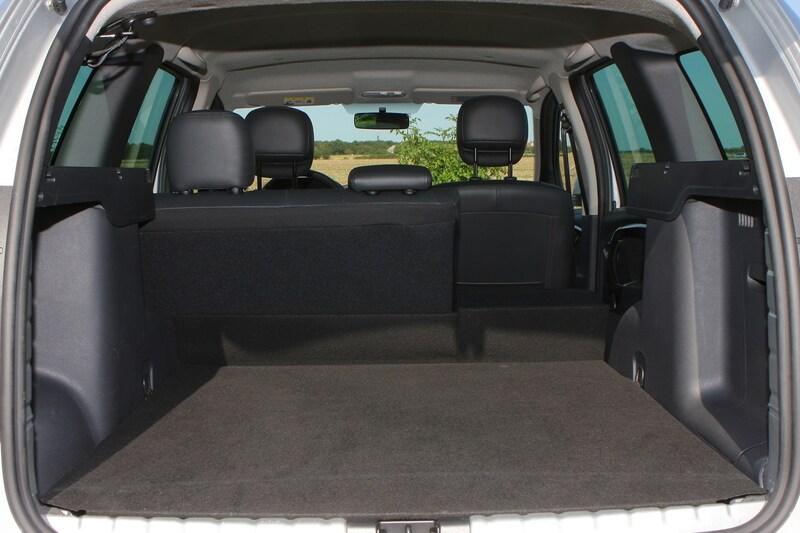 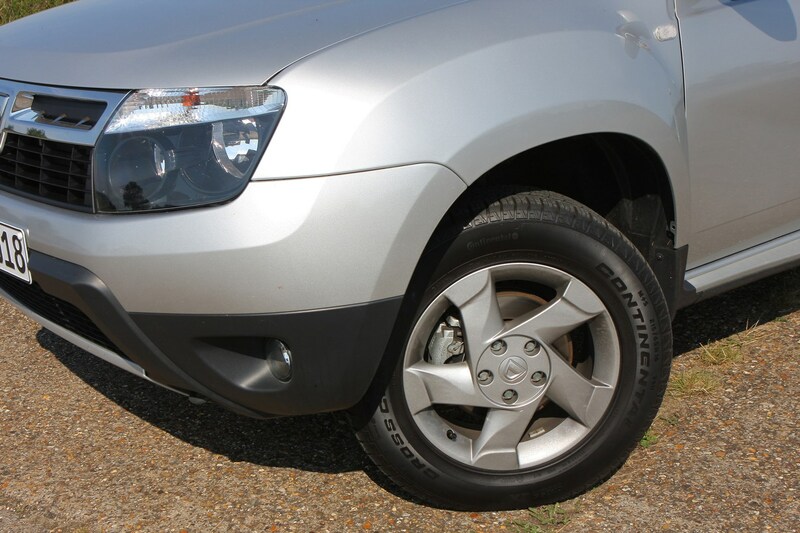 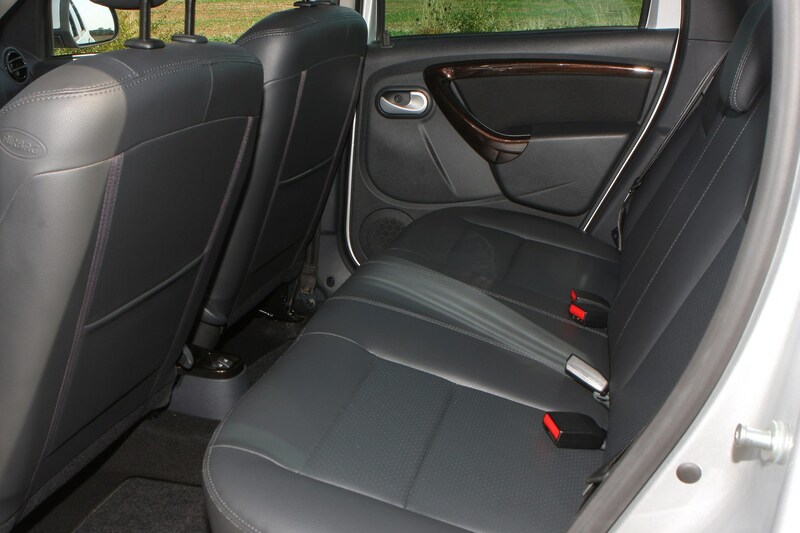 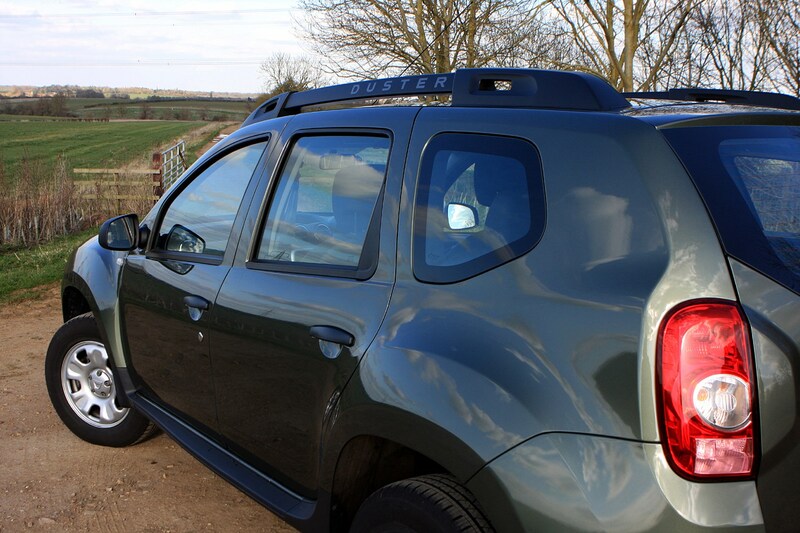 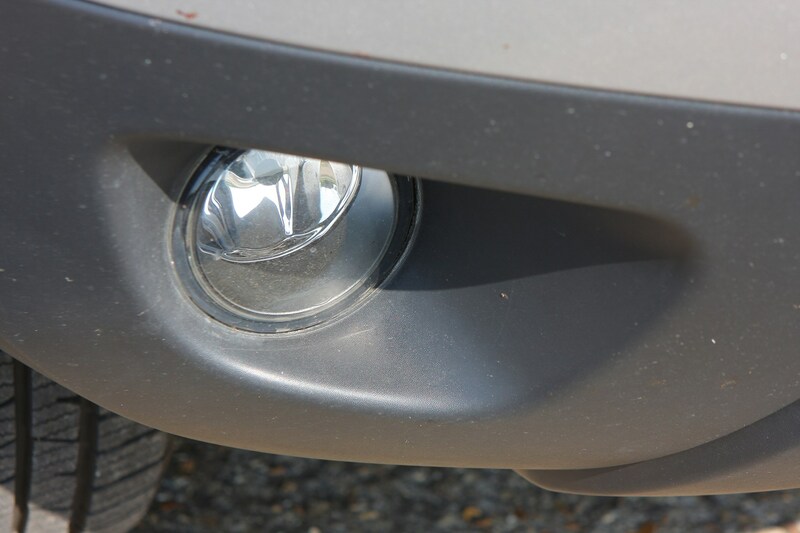 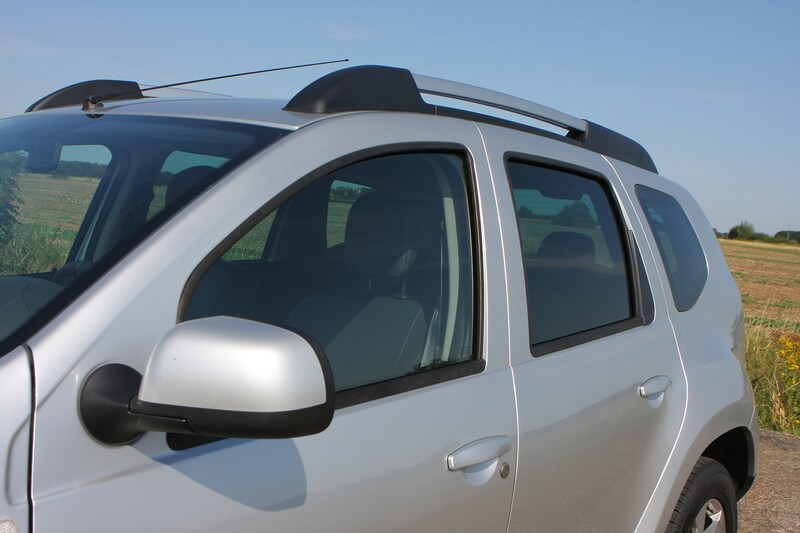 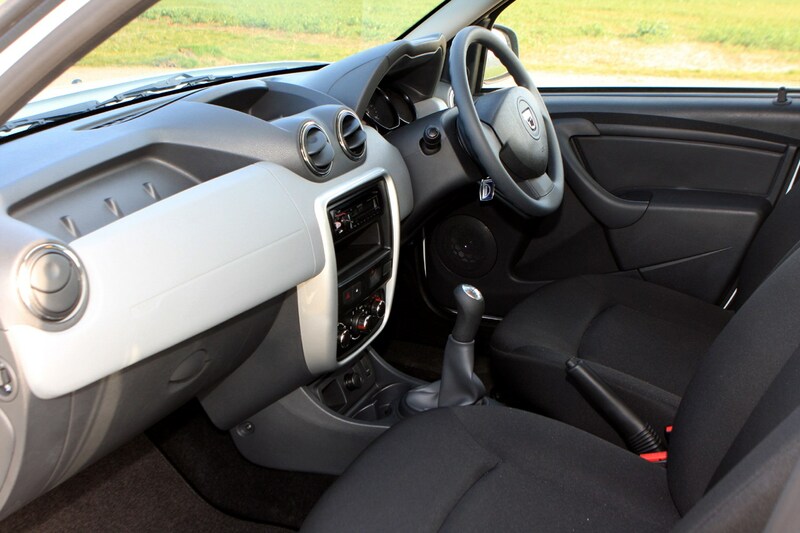 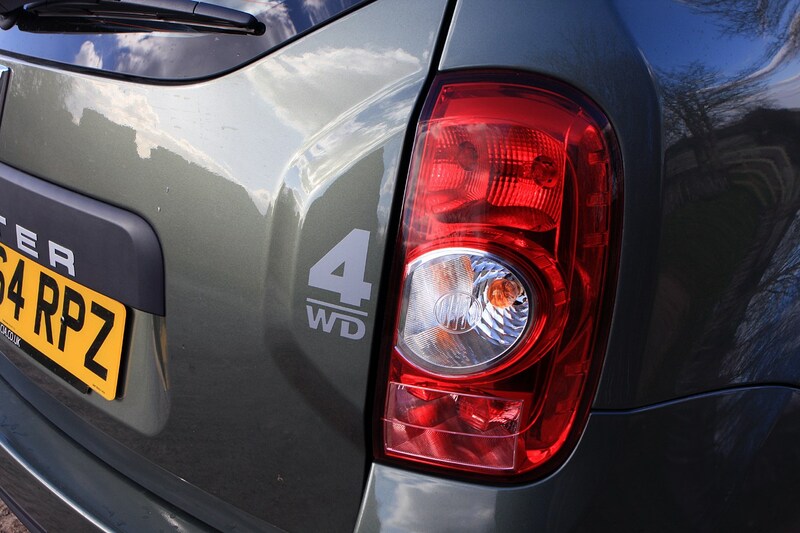 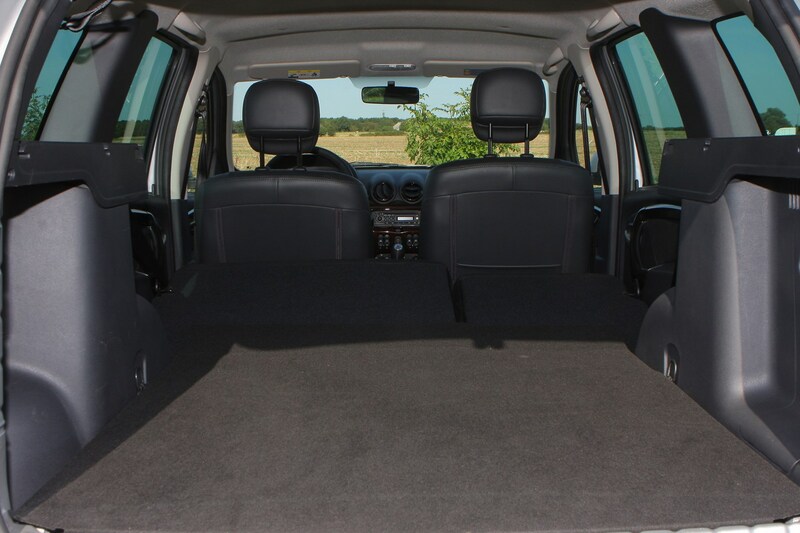 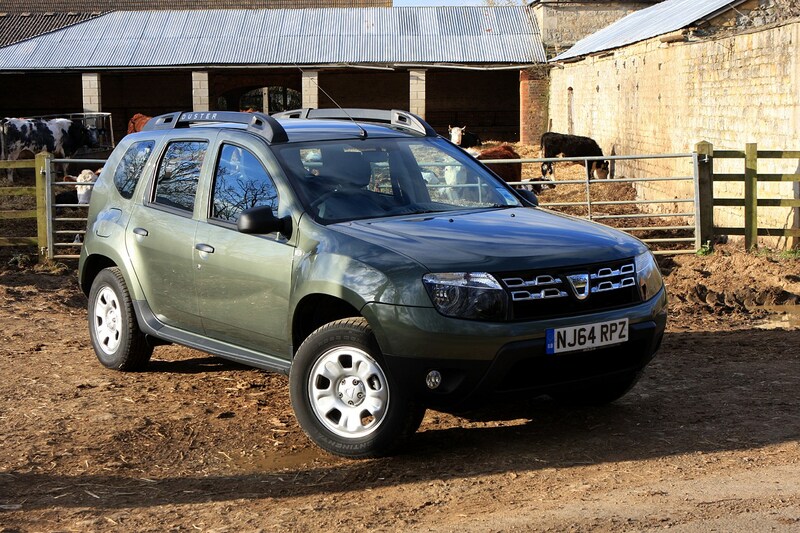 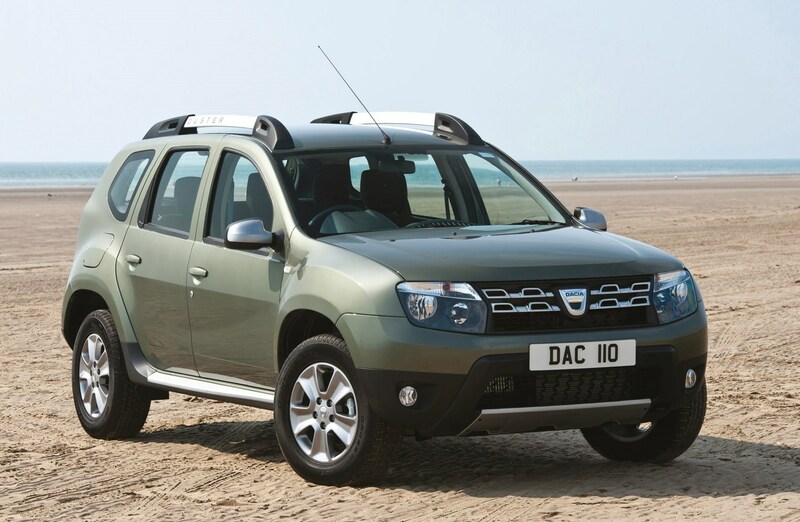 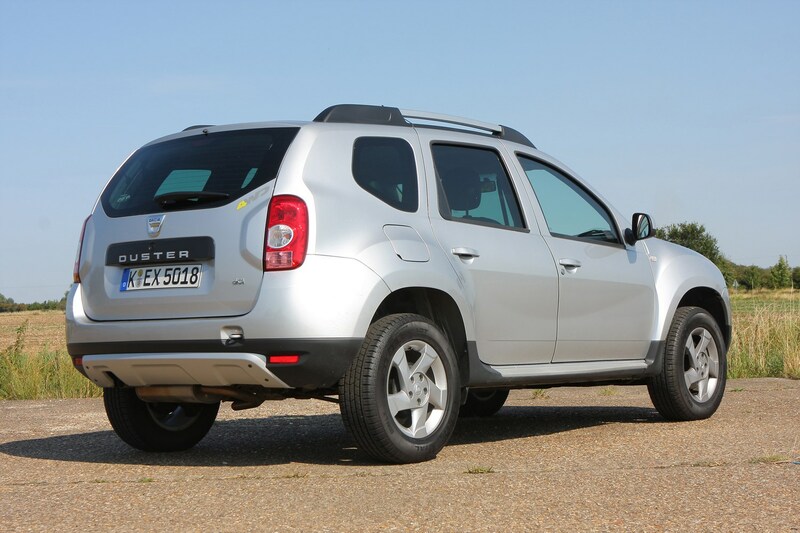 To find out more, continue reading Parkers’ full Dacia Duster review.